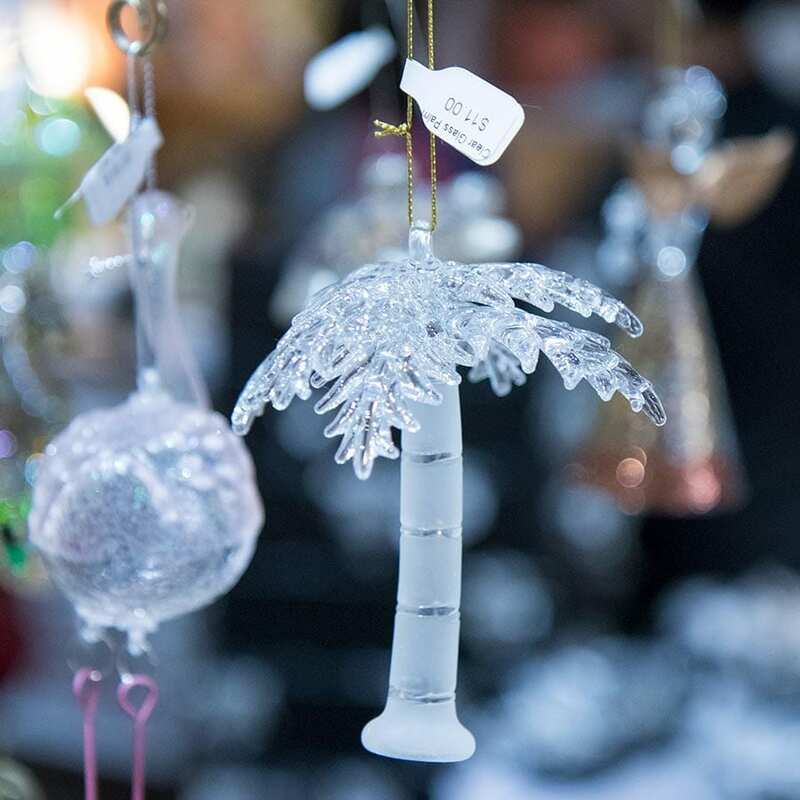 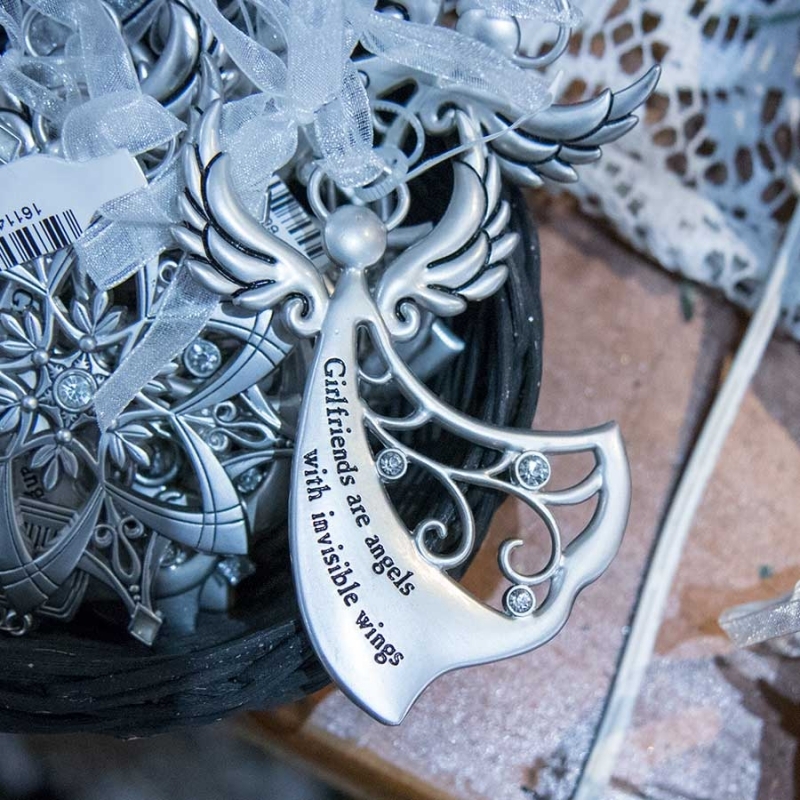 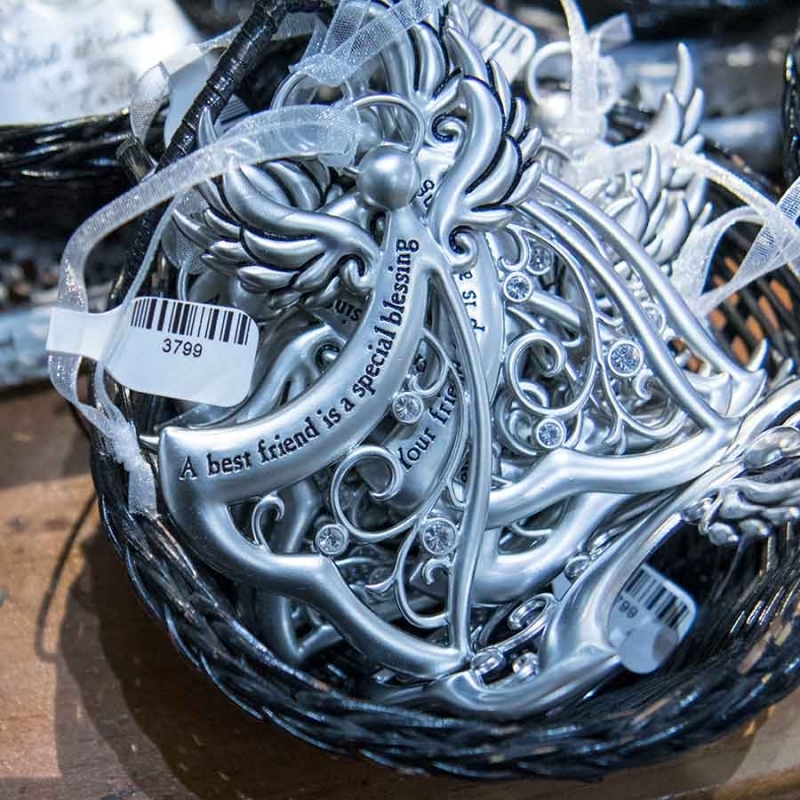 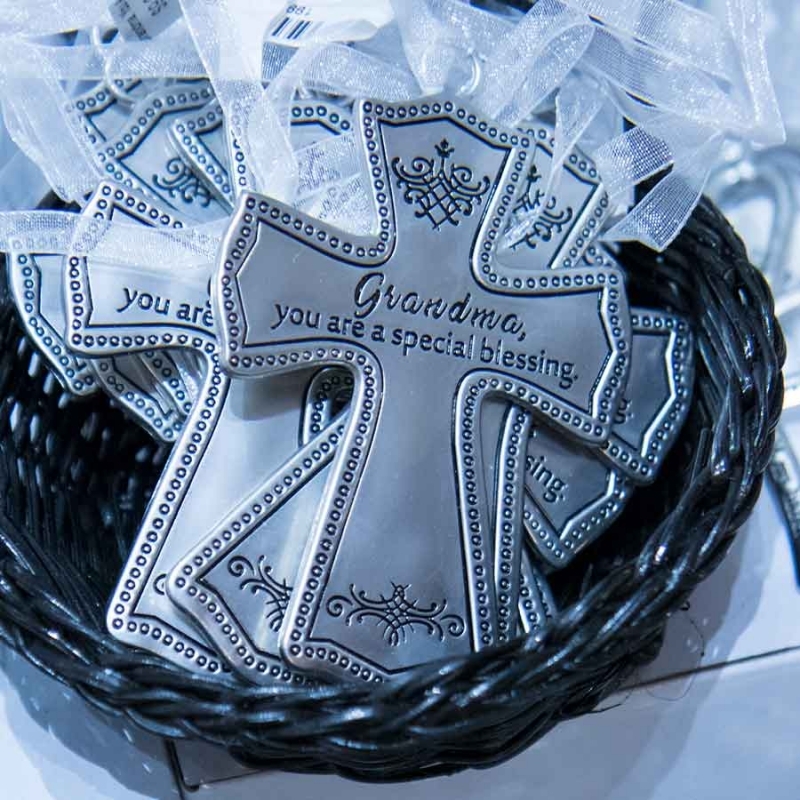 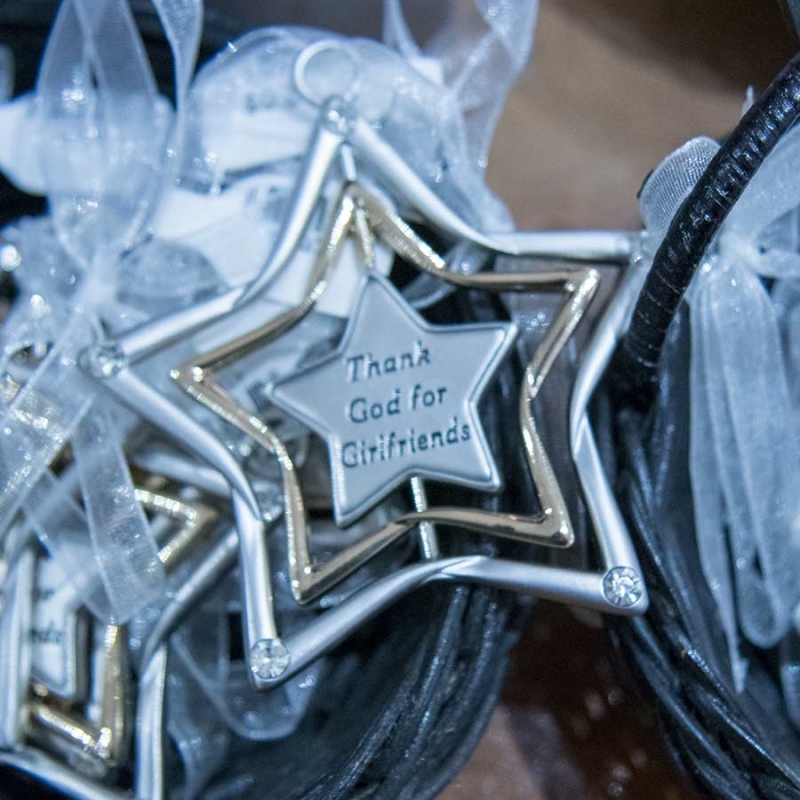 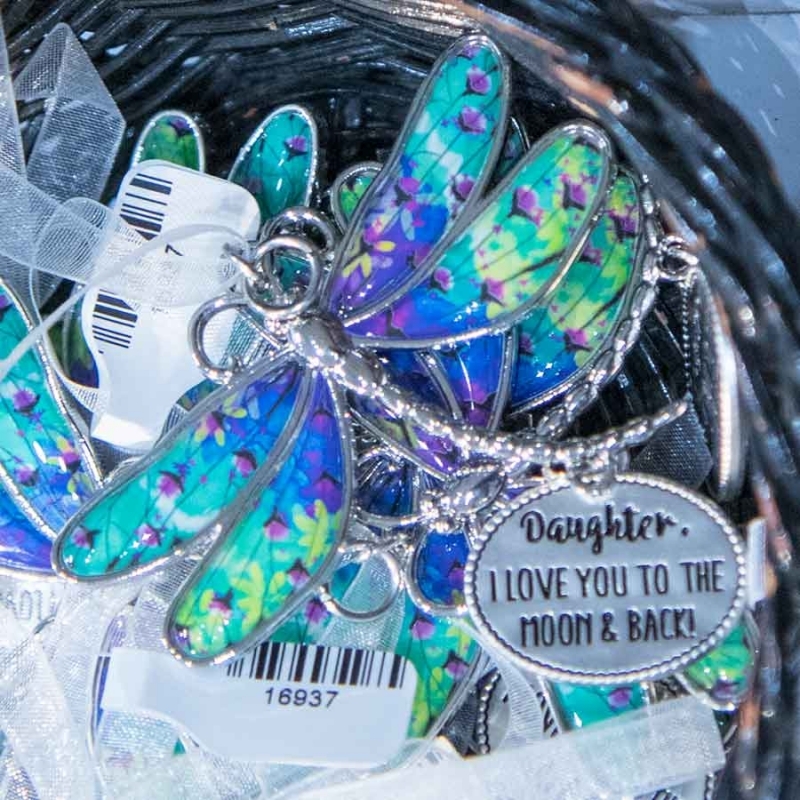 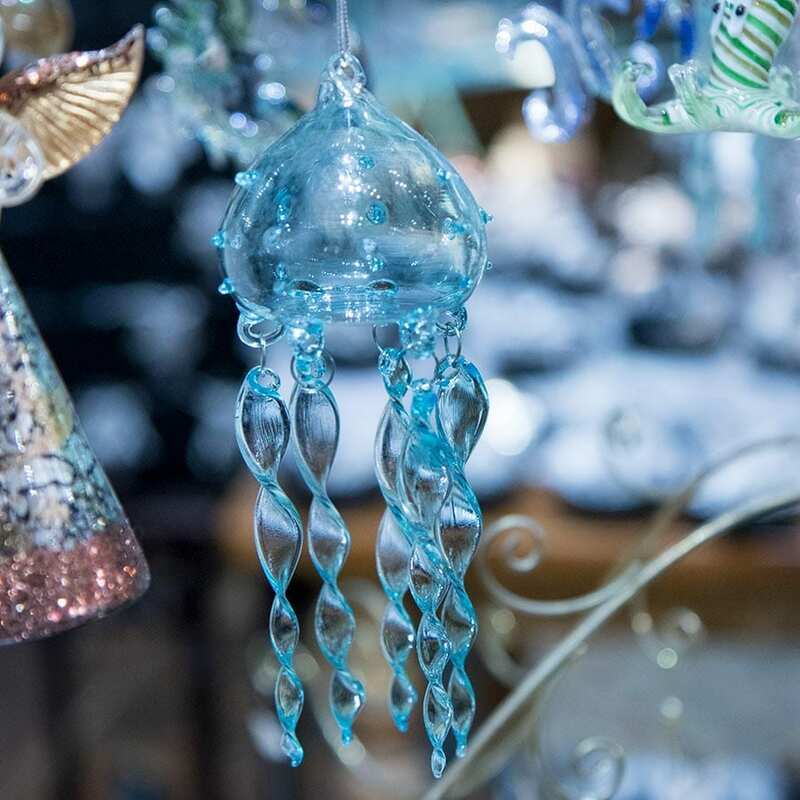 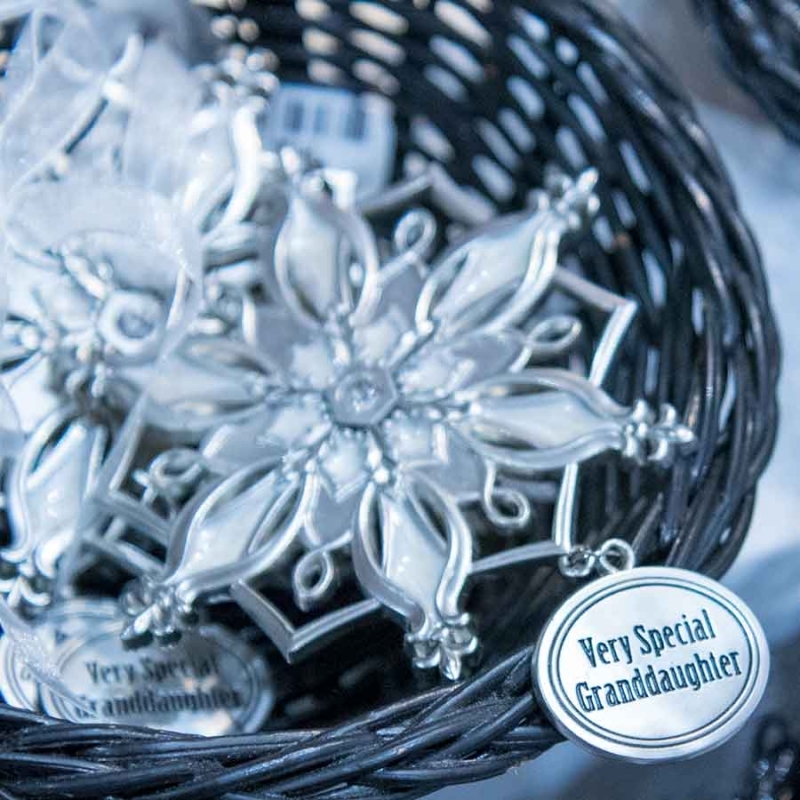 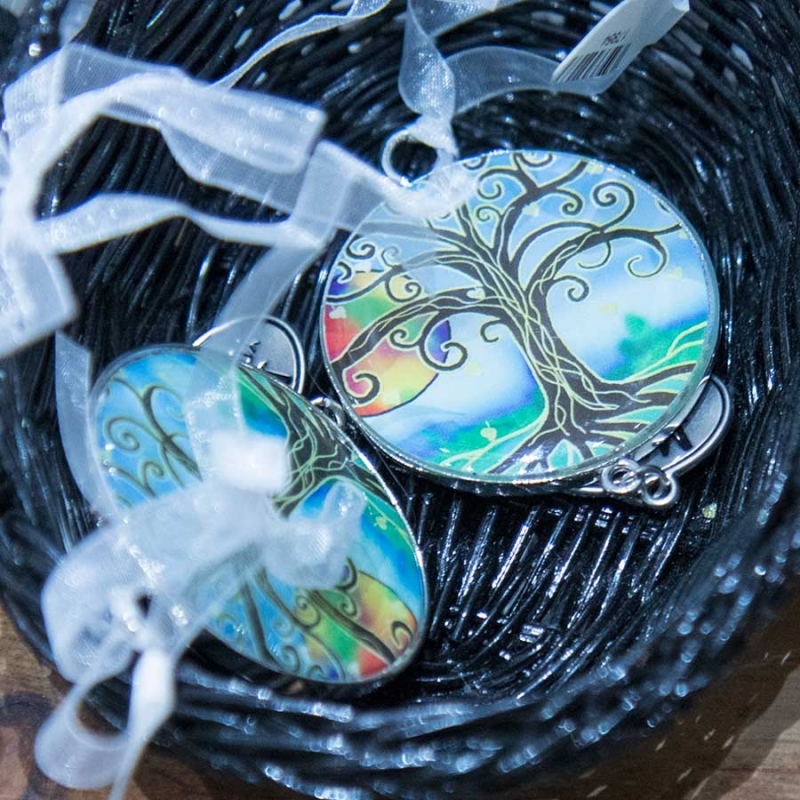 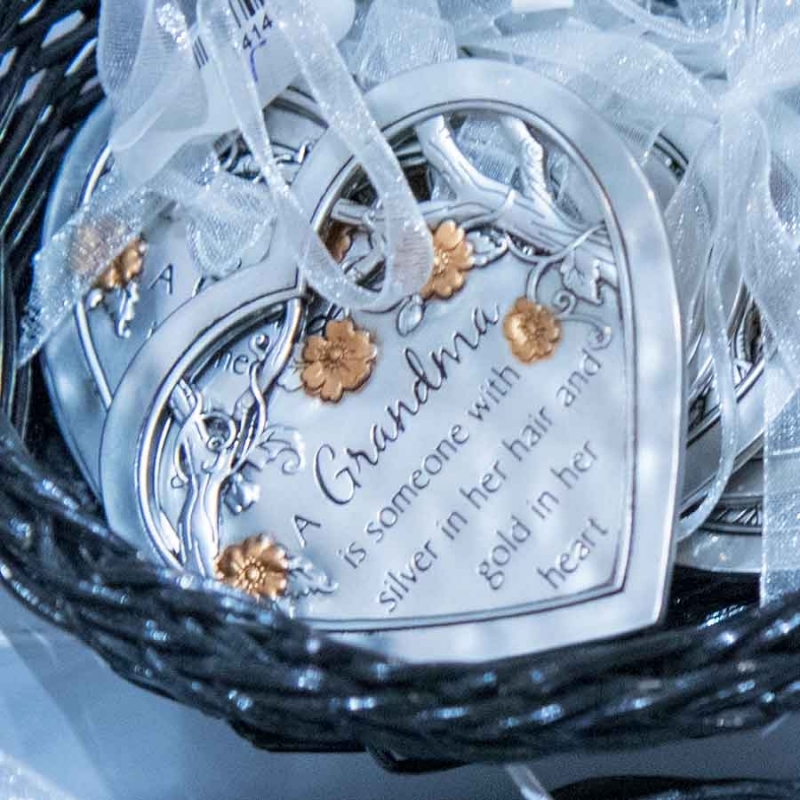 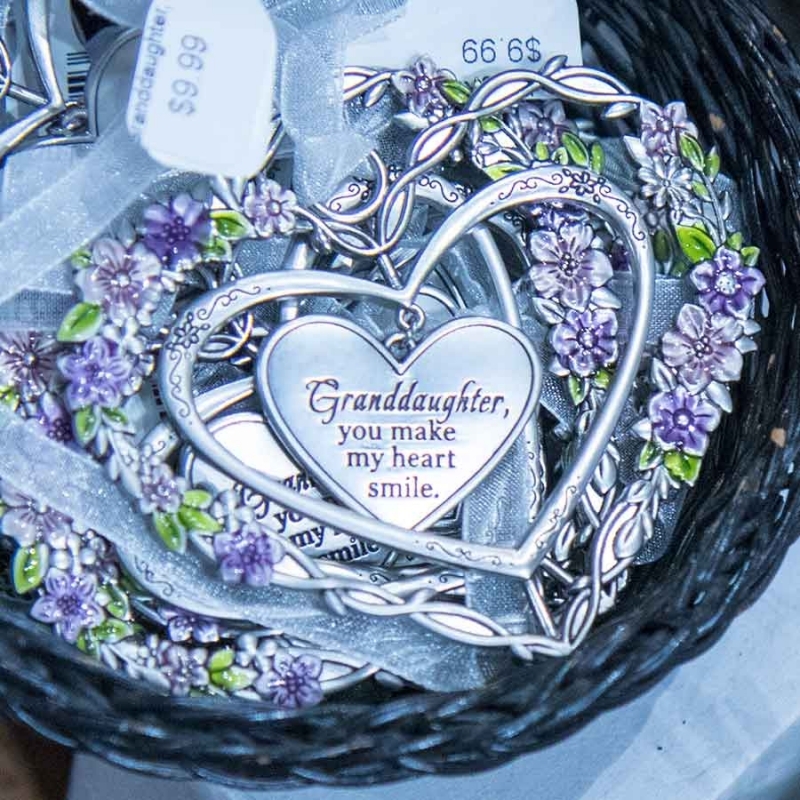 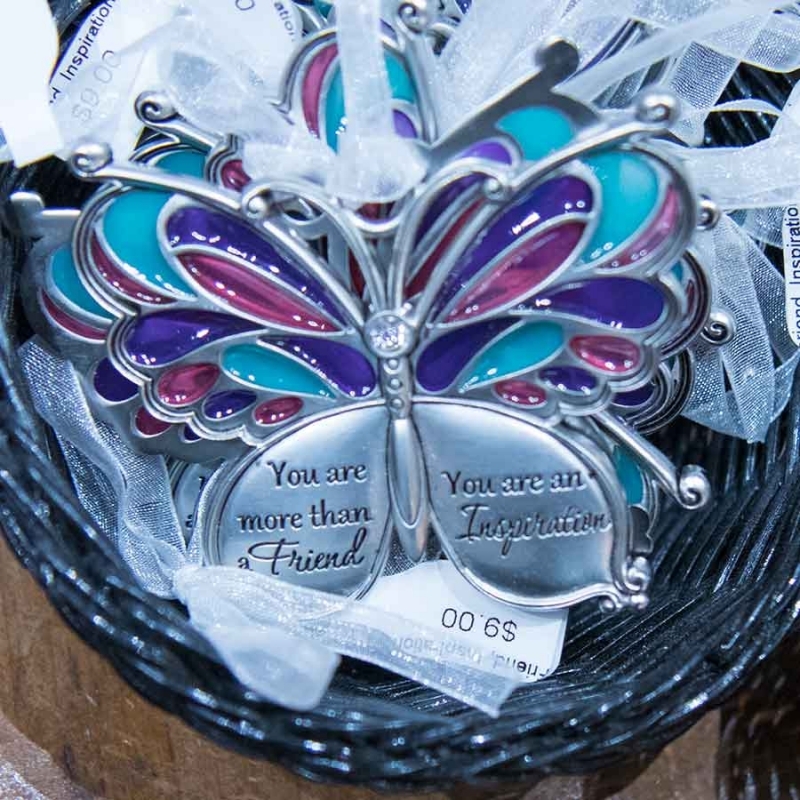 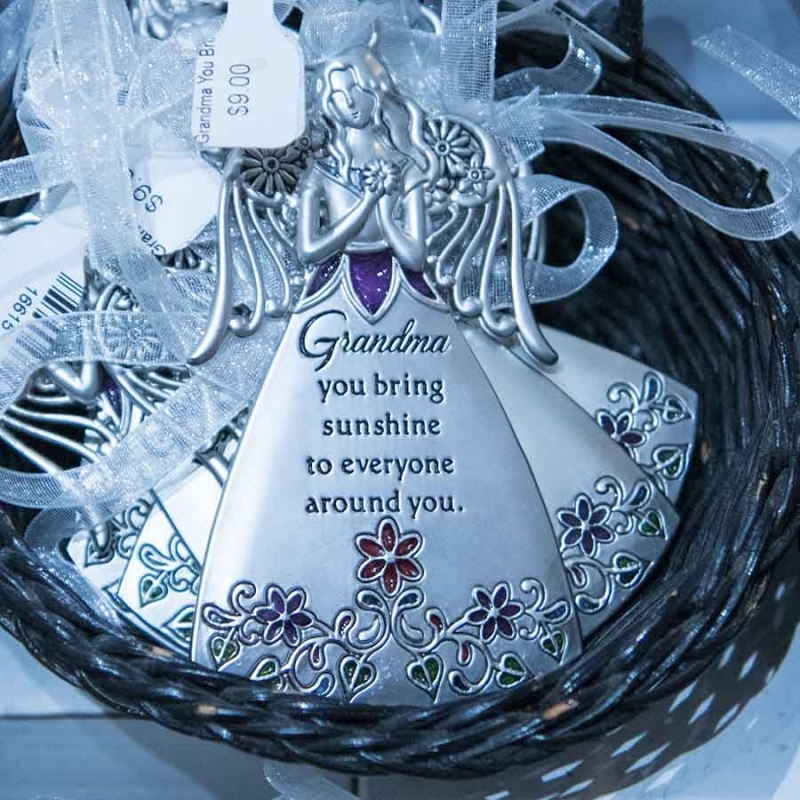 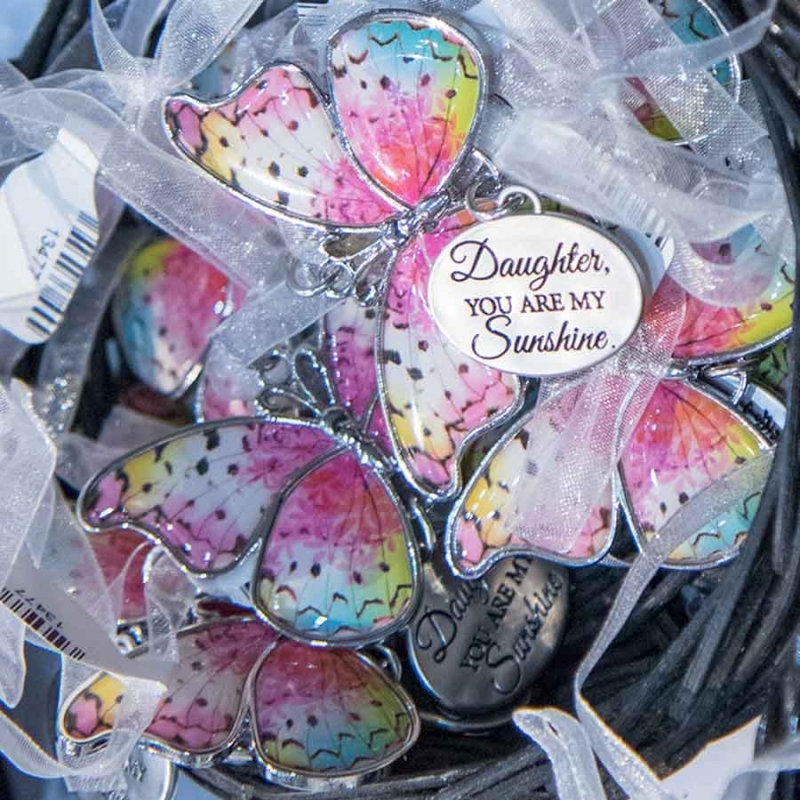 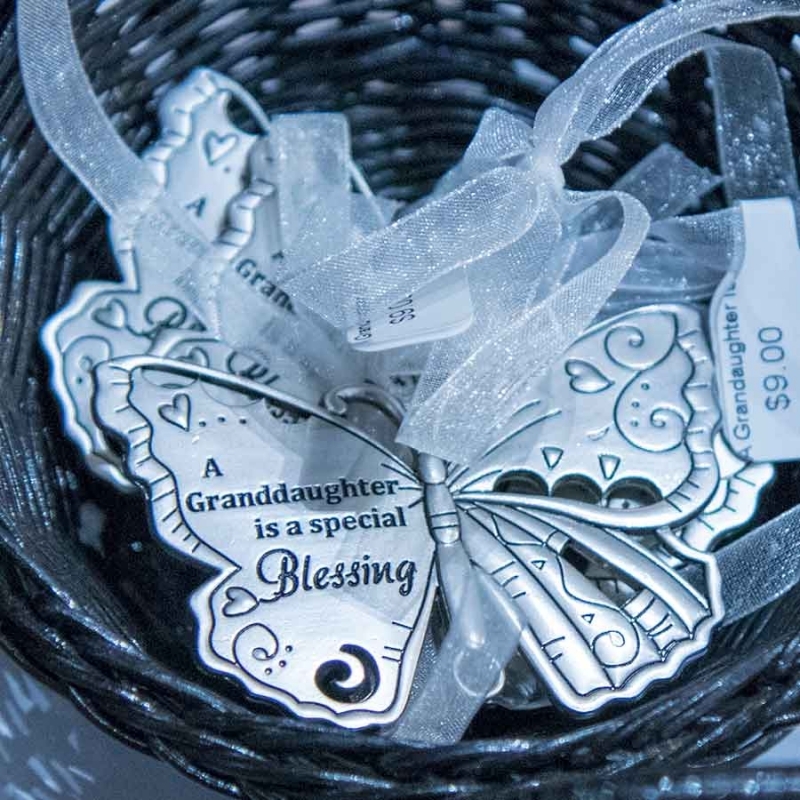 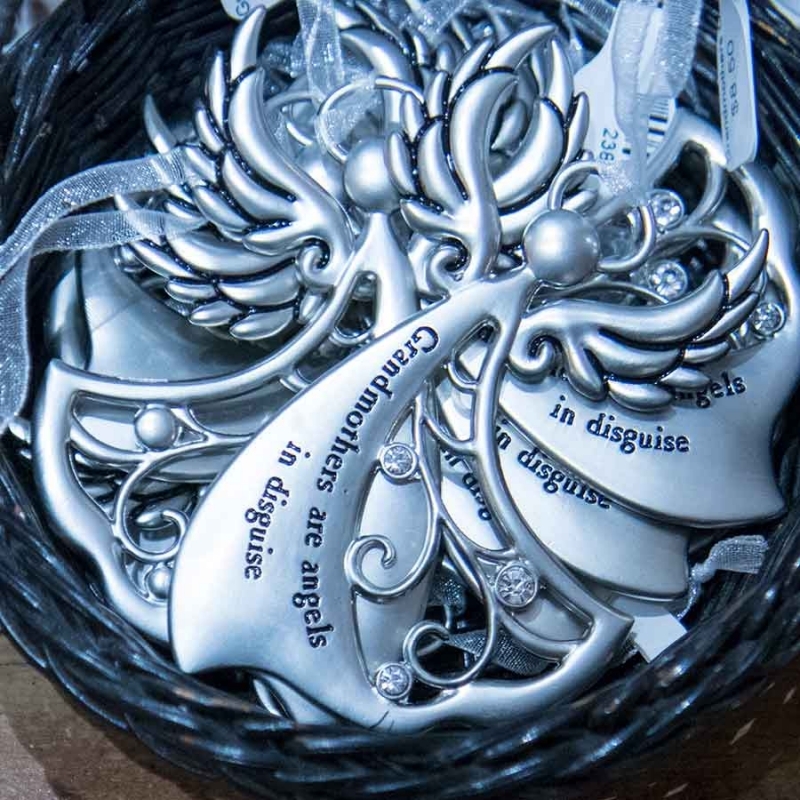 Looking for a personal Christmas Tree ornament with sentimental value? 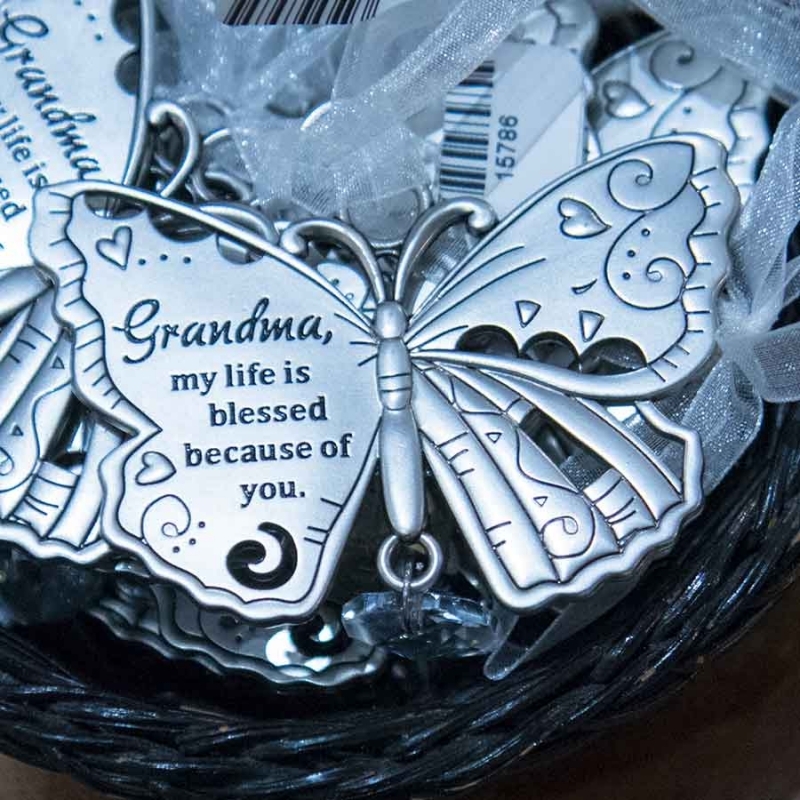 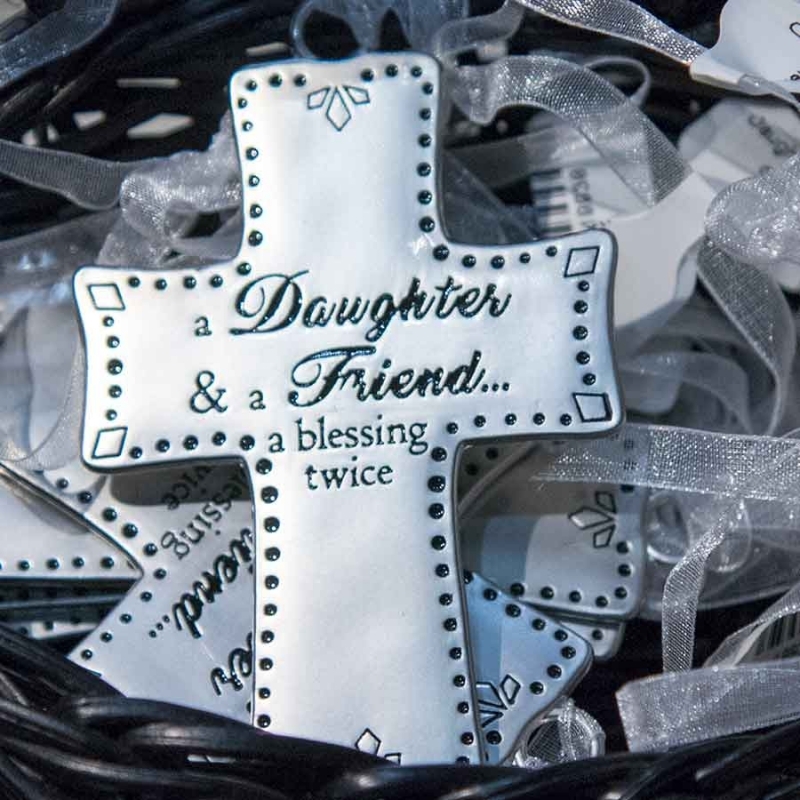 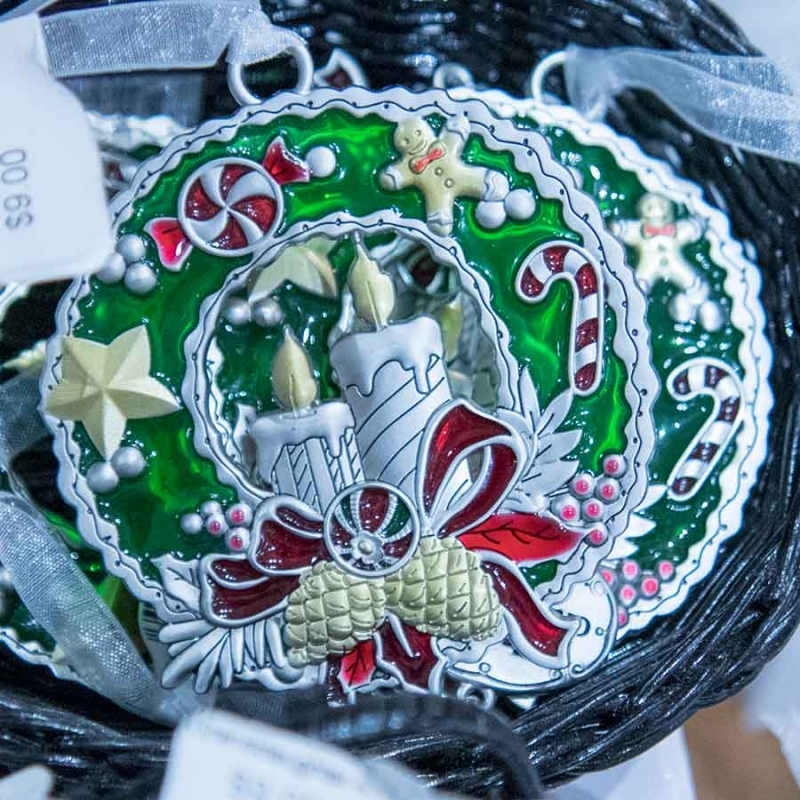 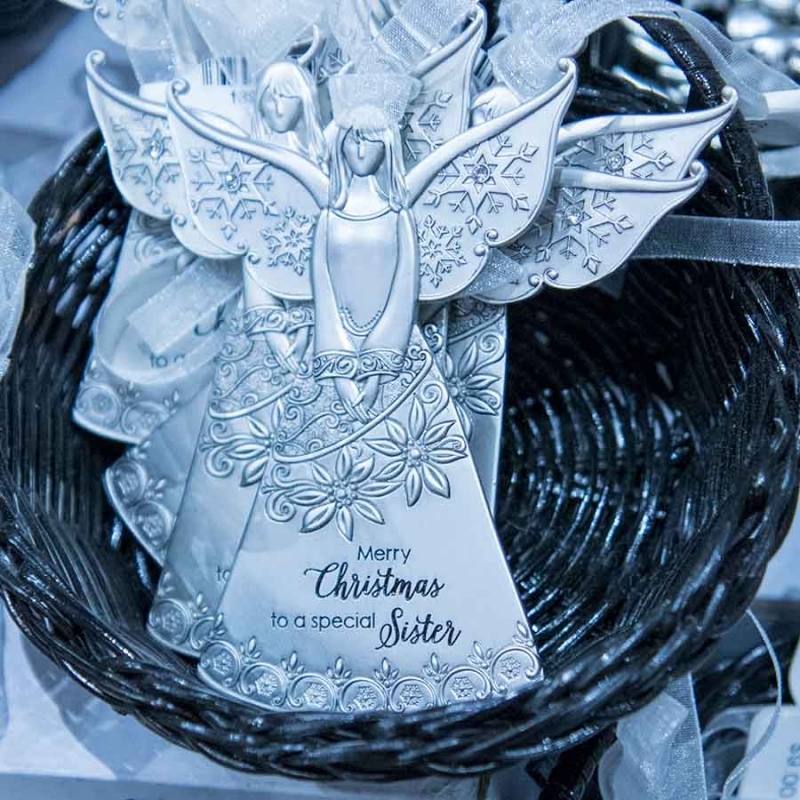 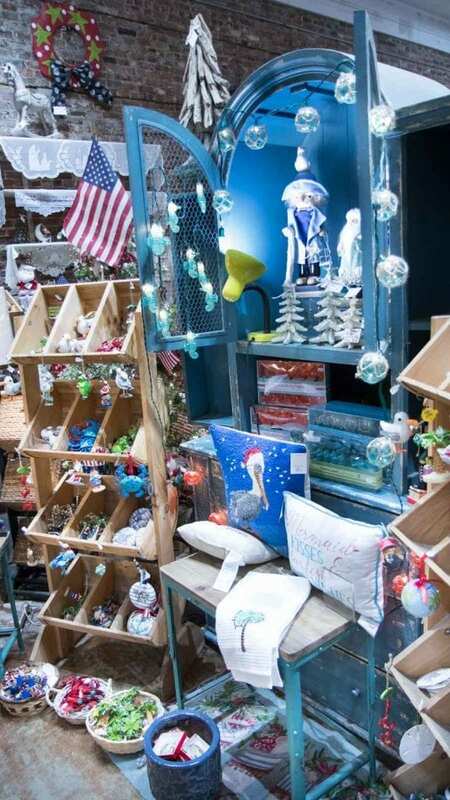 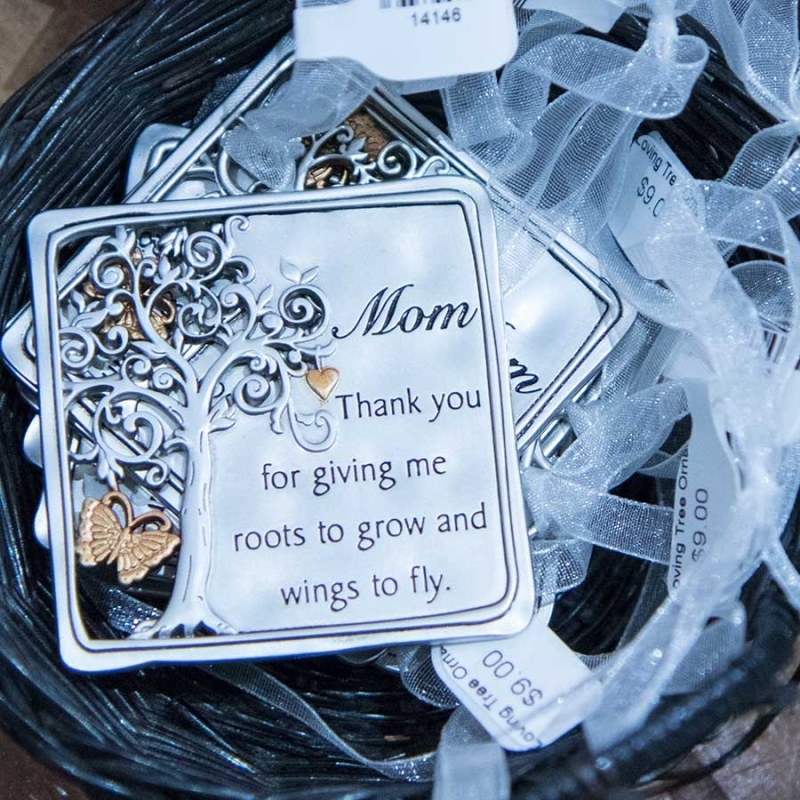 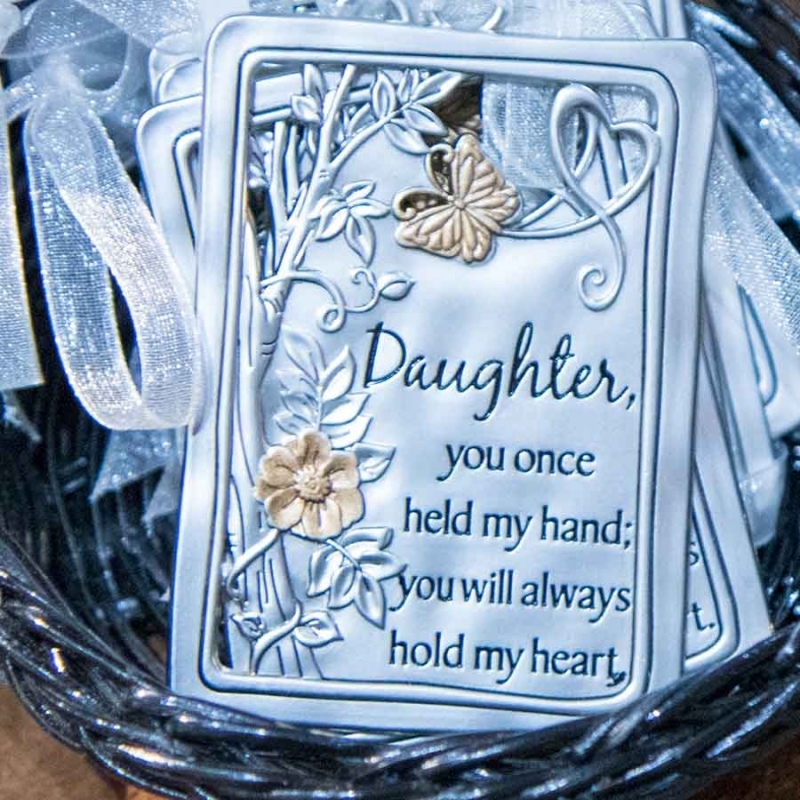 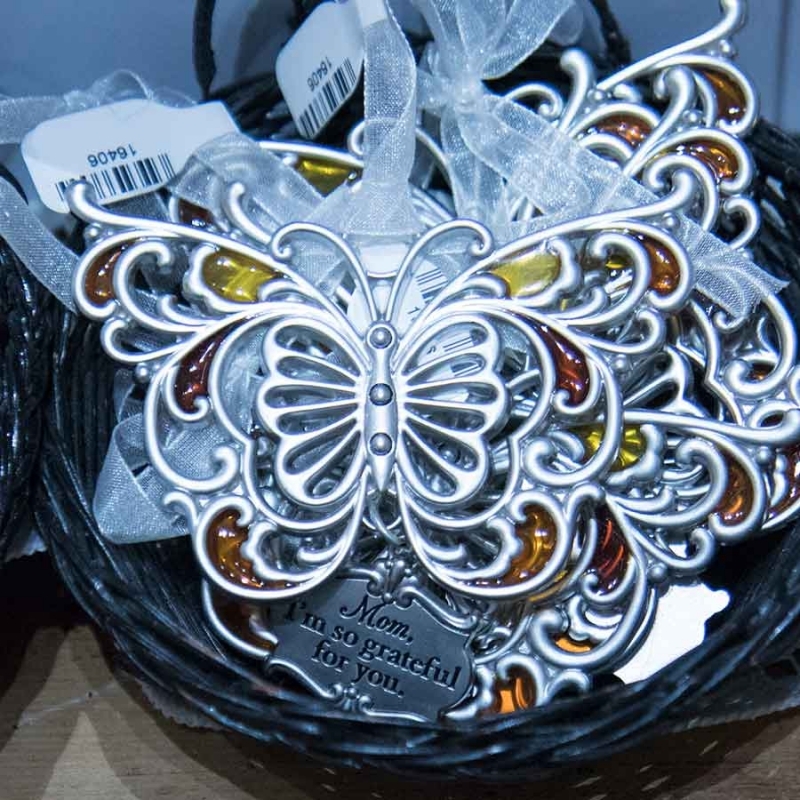 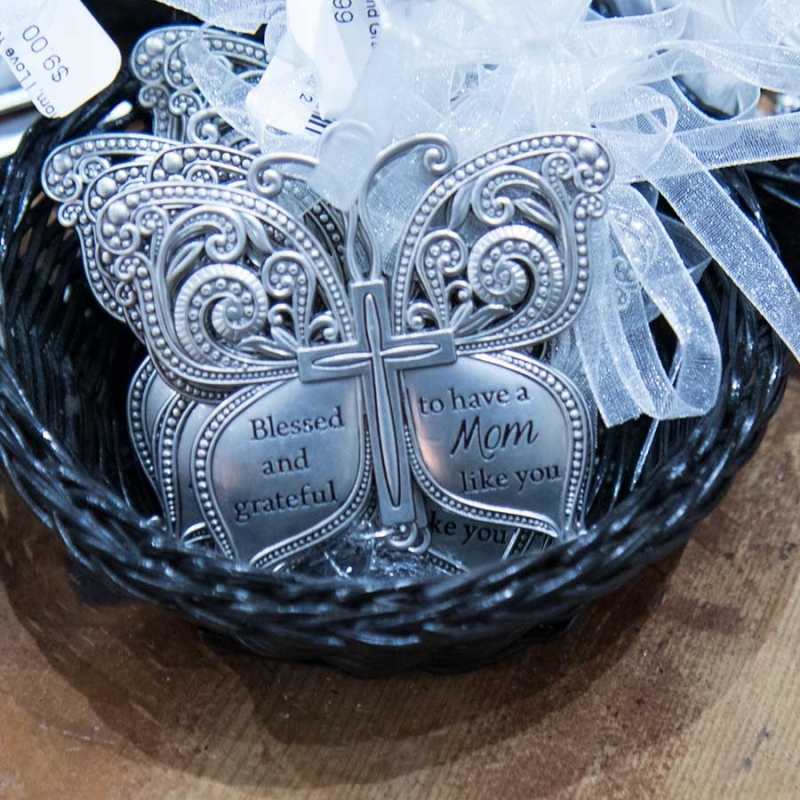 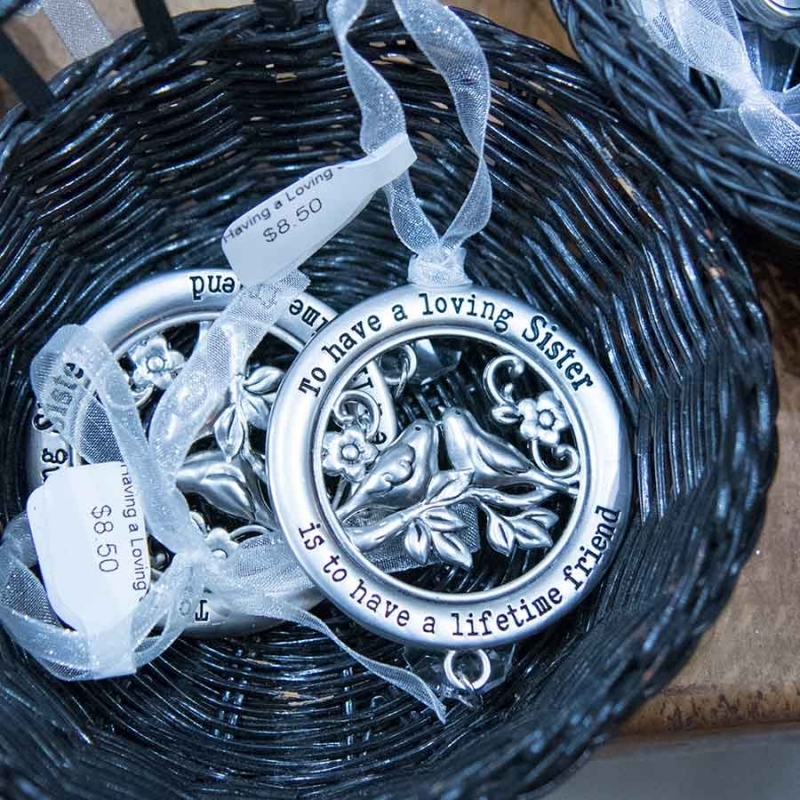 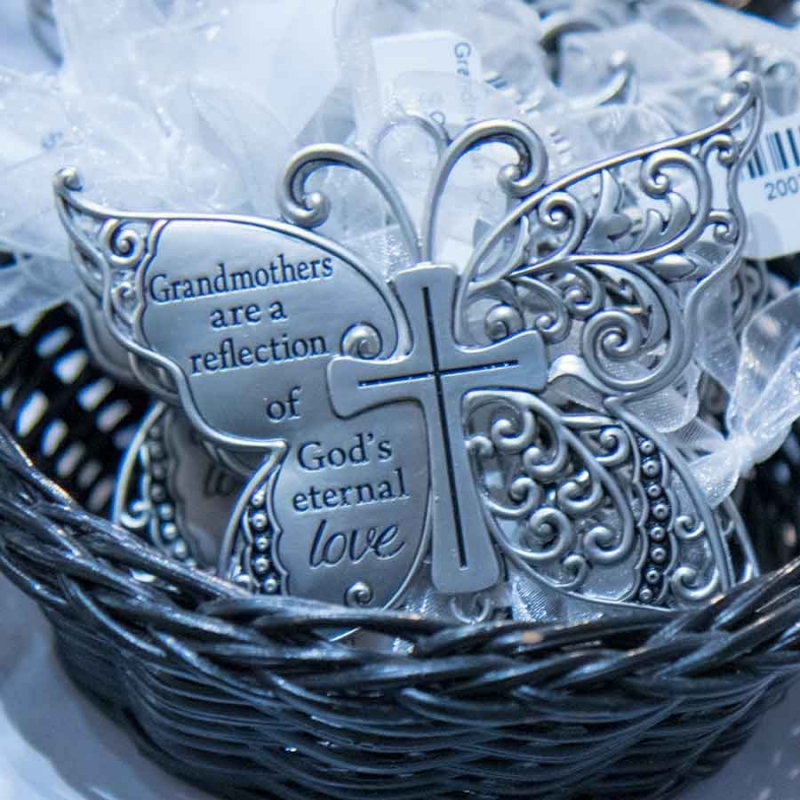 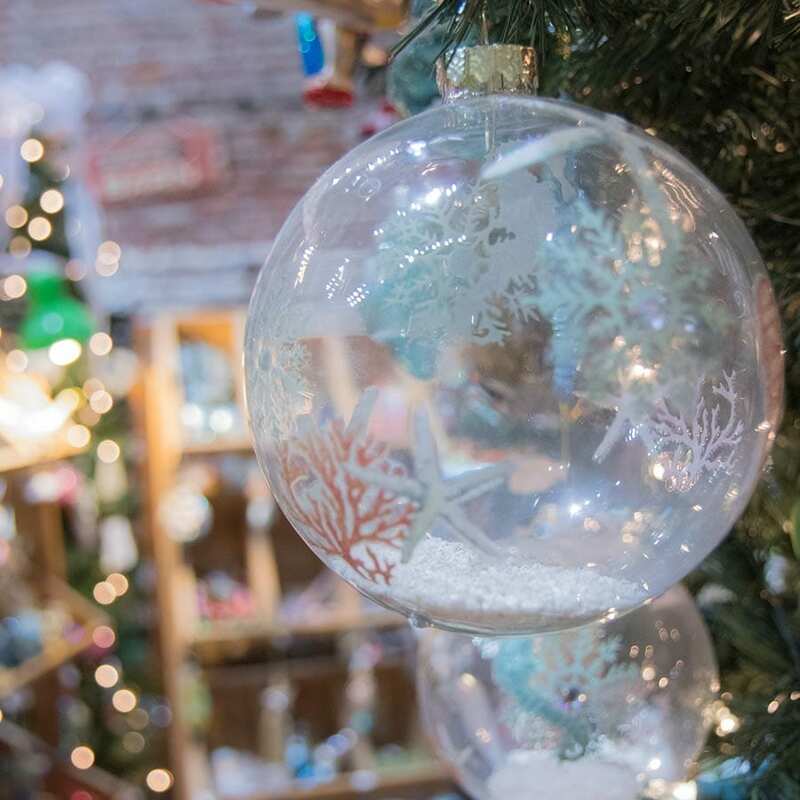 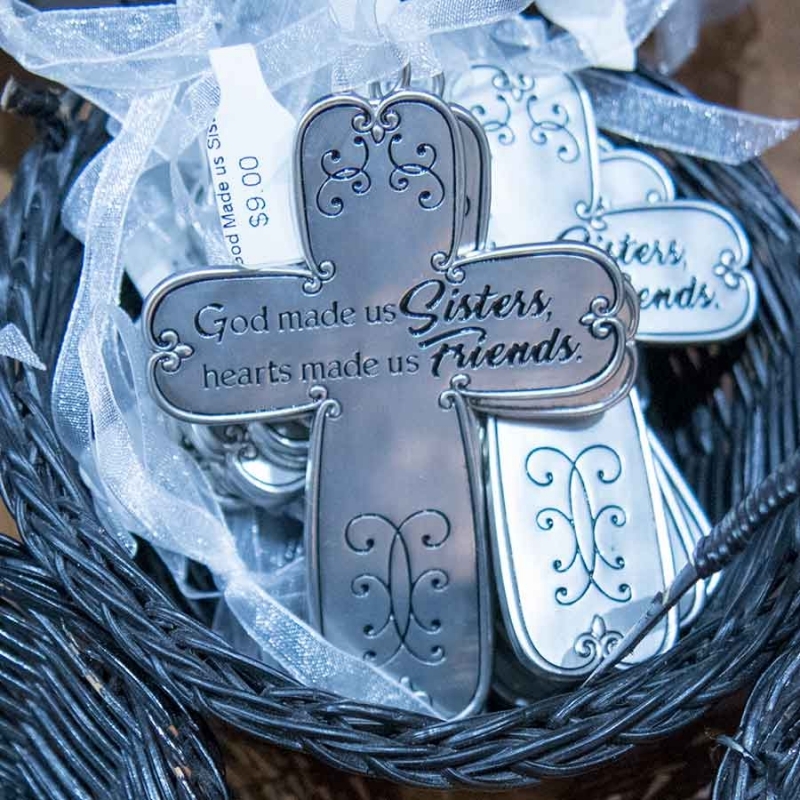 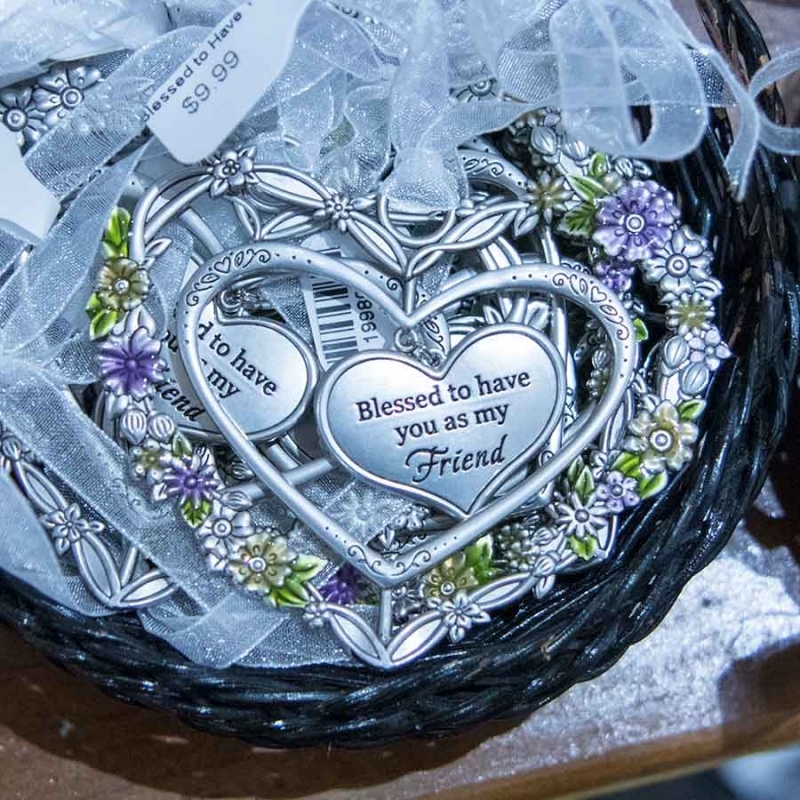 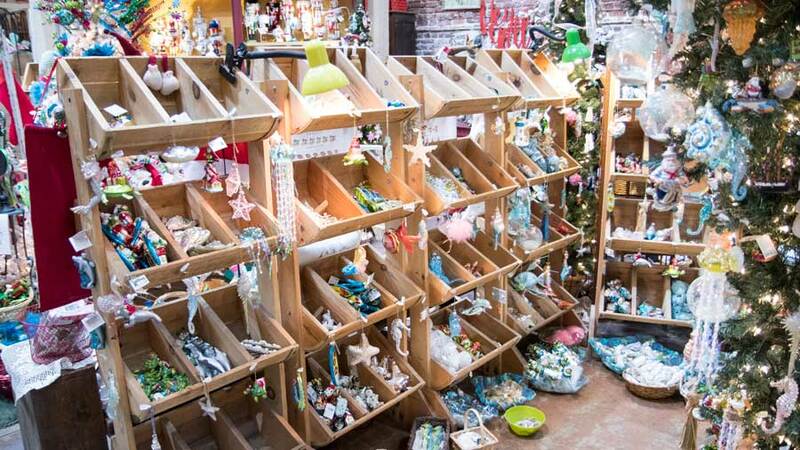 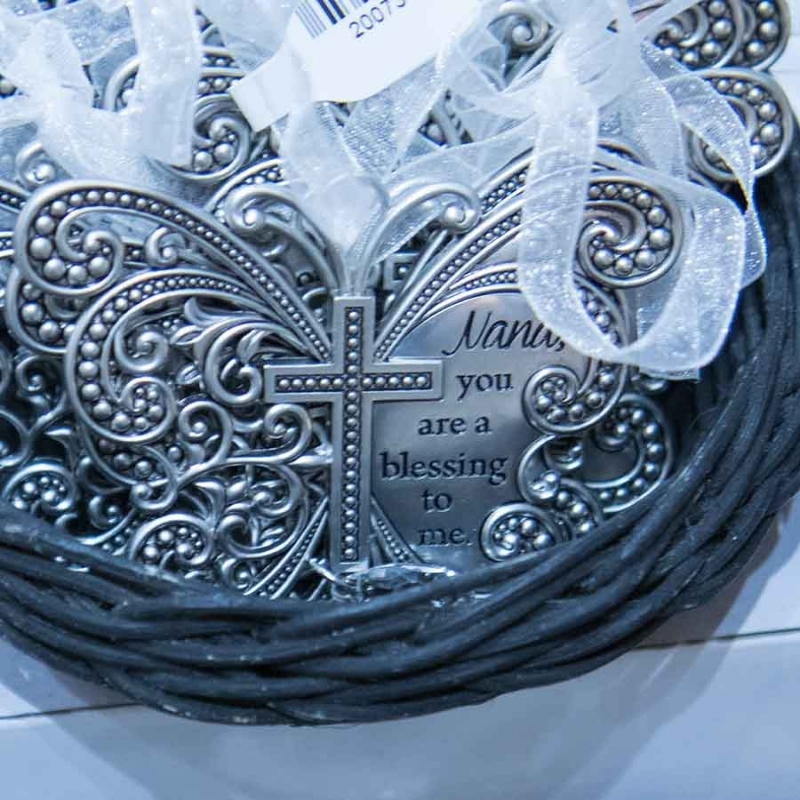 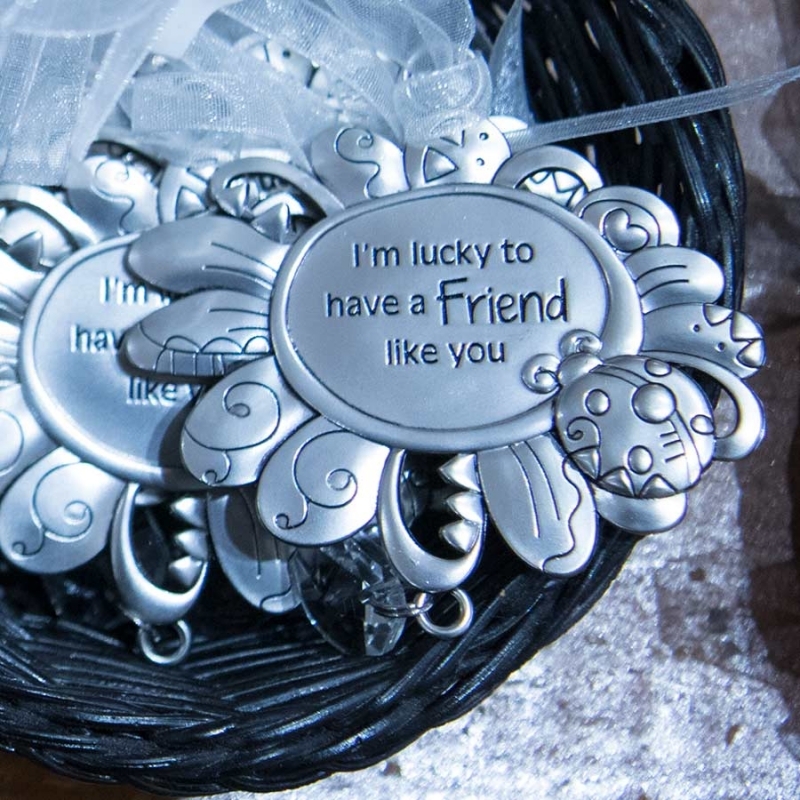 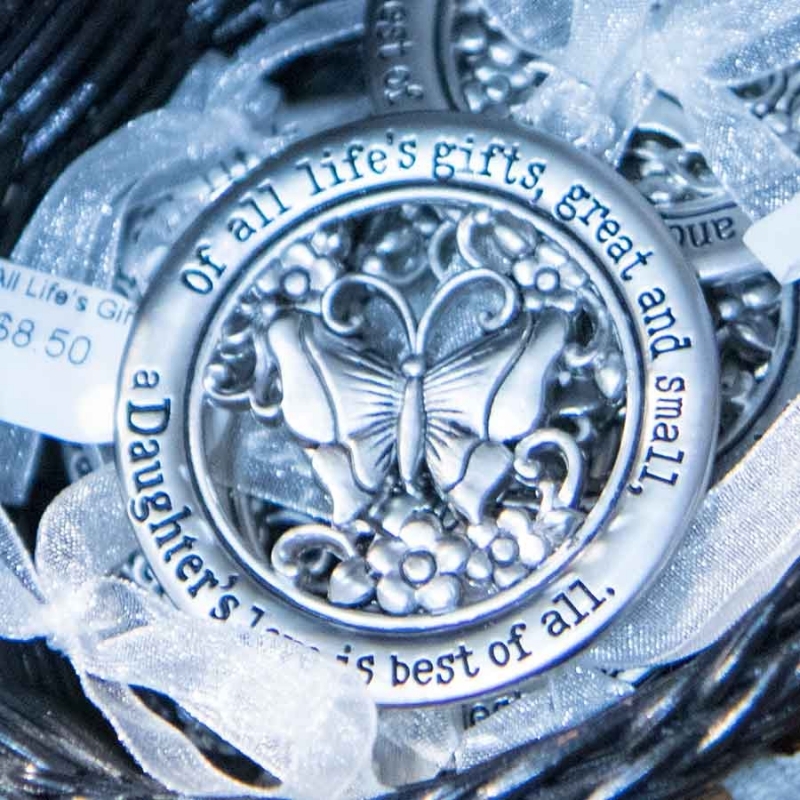 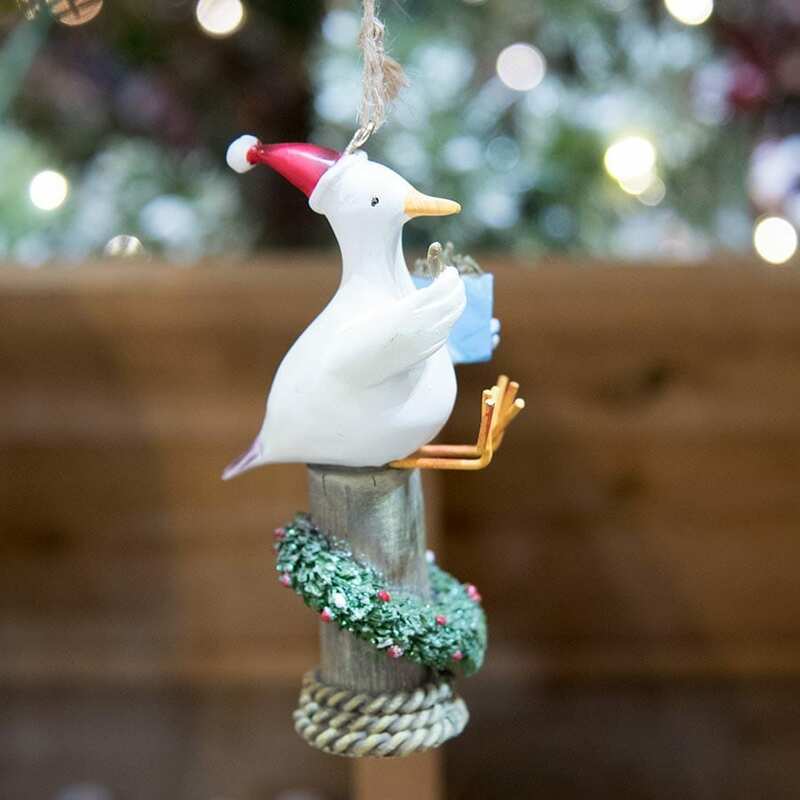 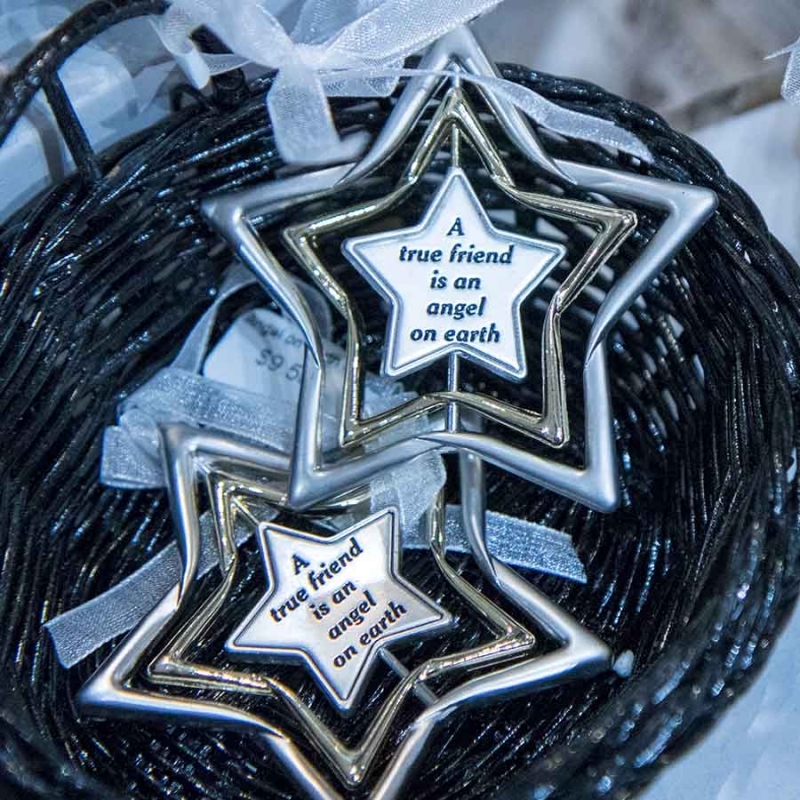 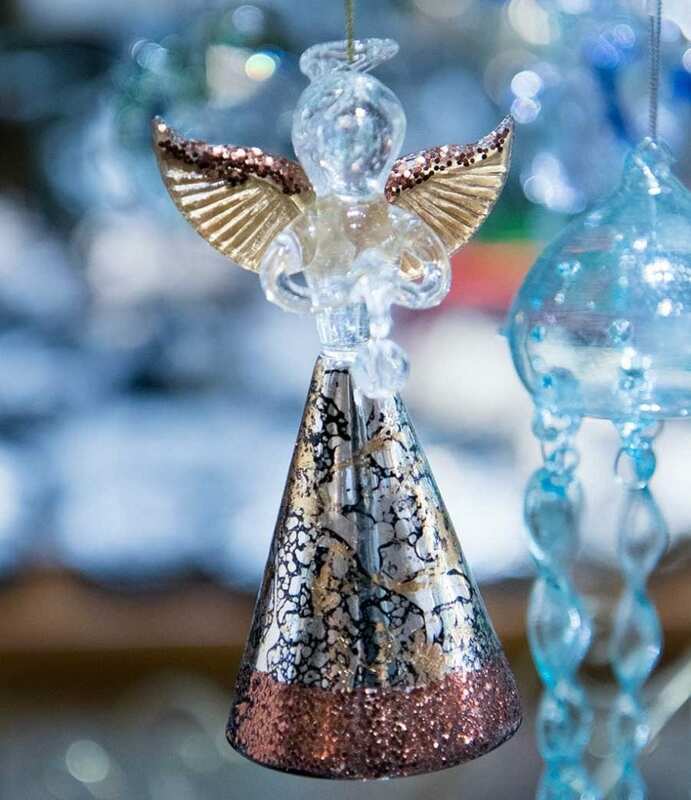 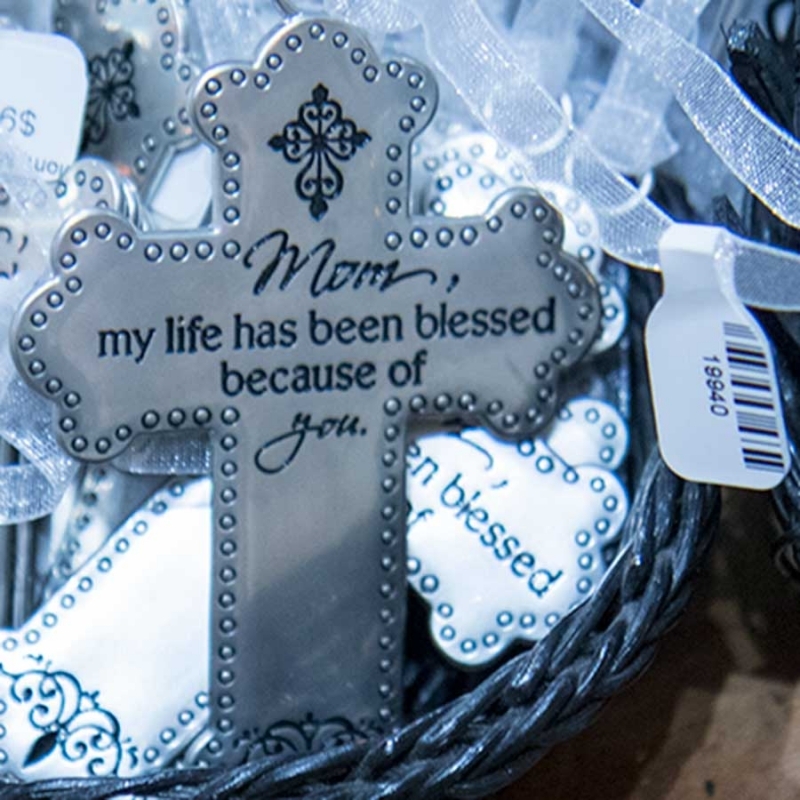 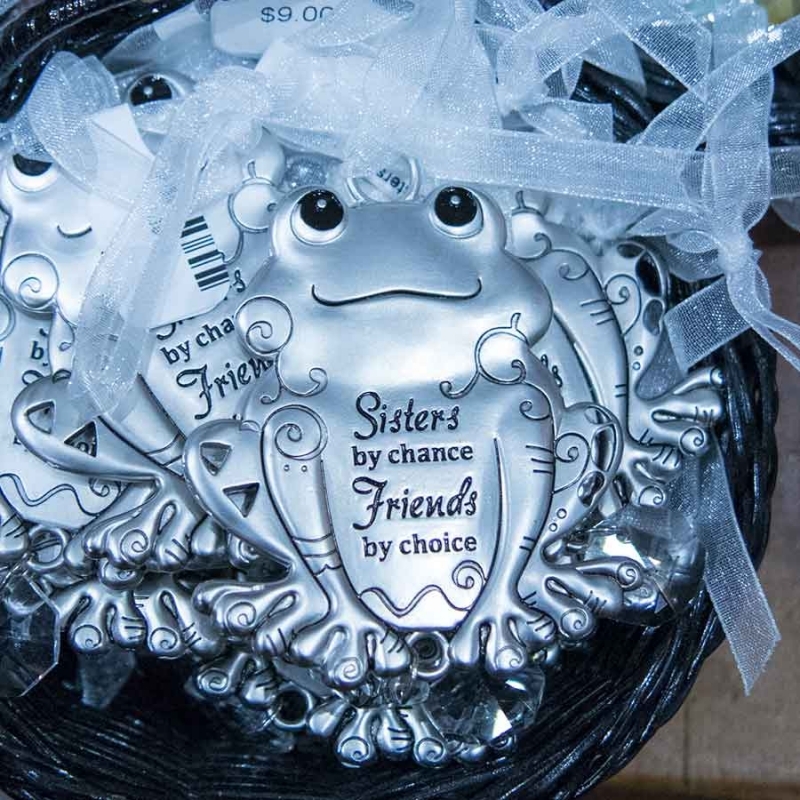 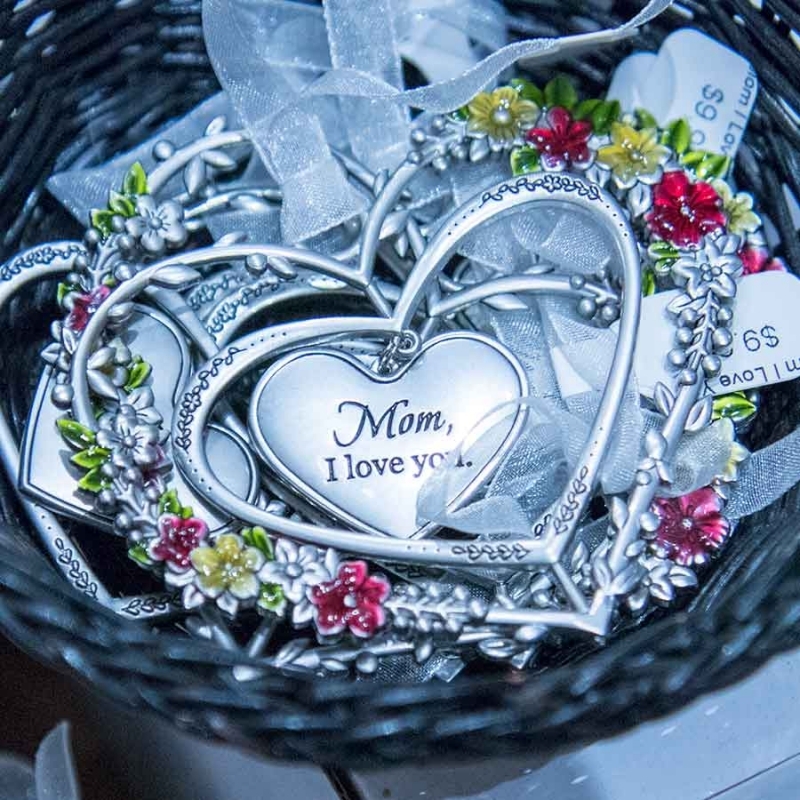 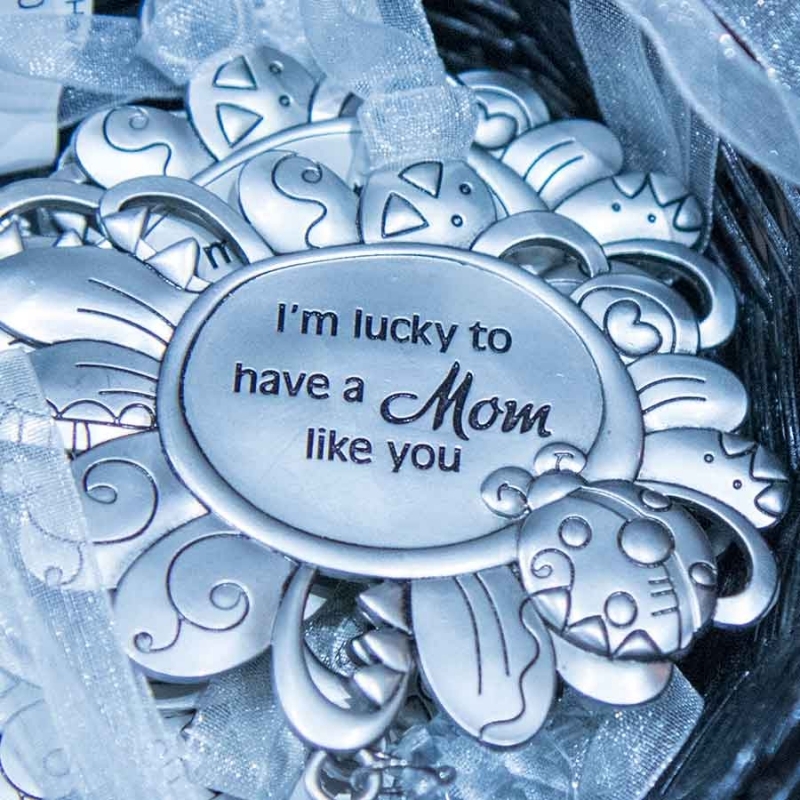 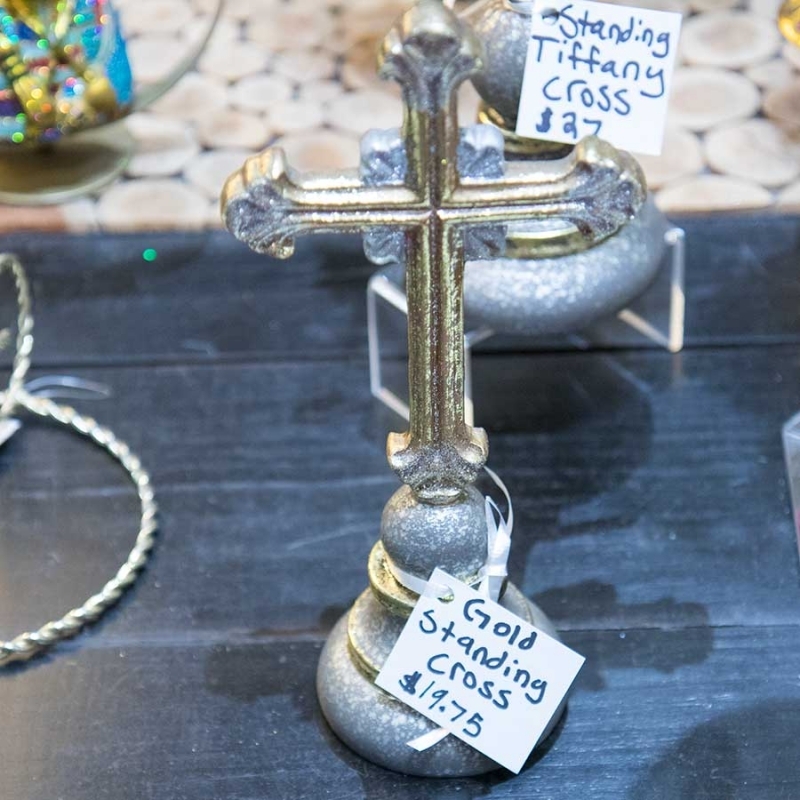 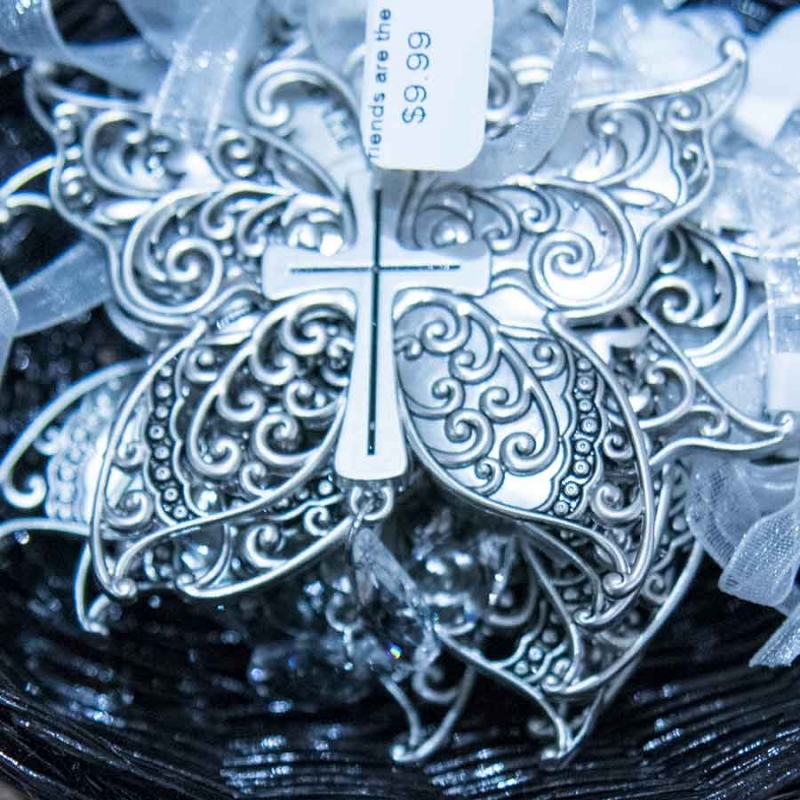 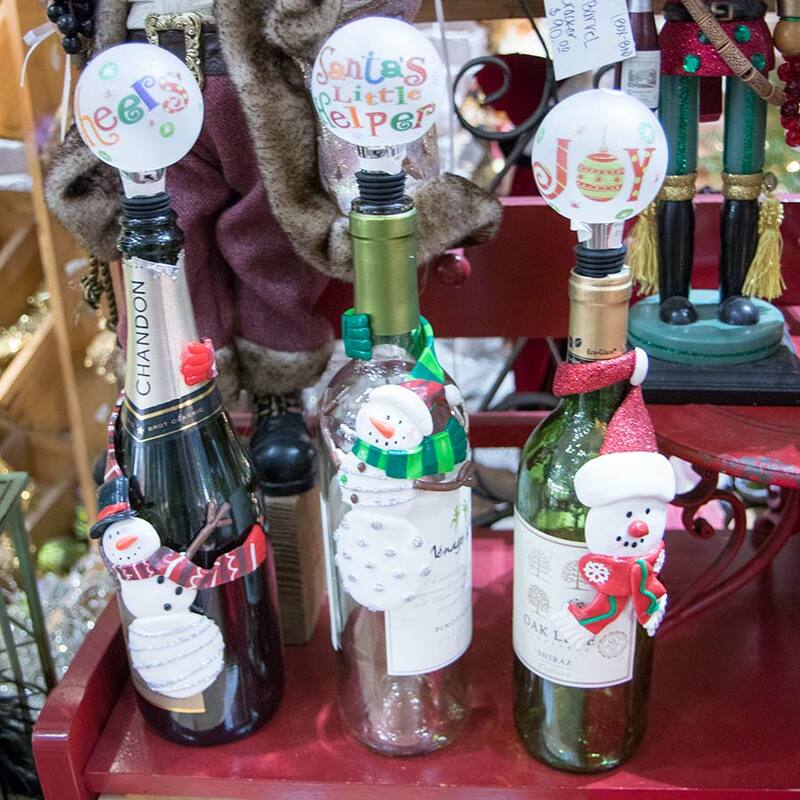 We have a wide variety of family and friend Christmas ornaments to choose from! 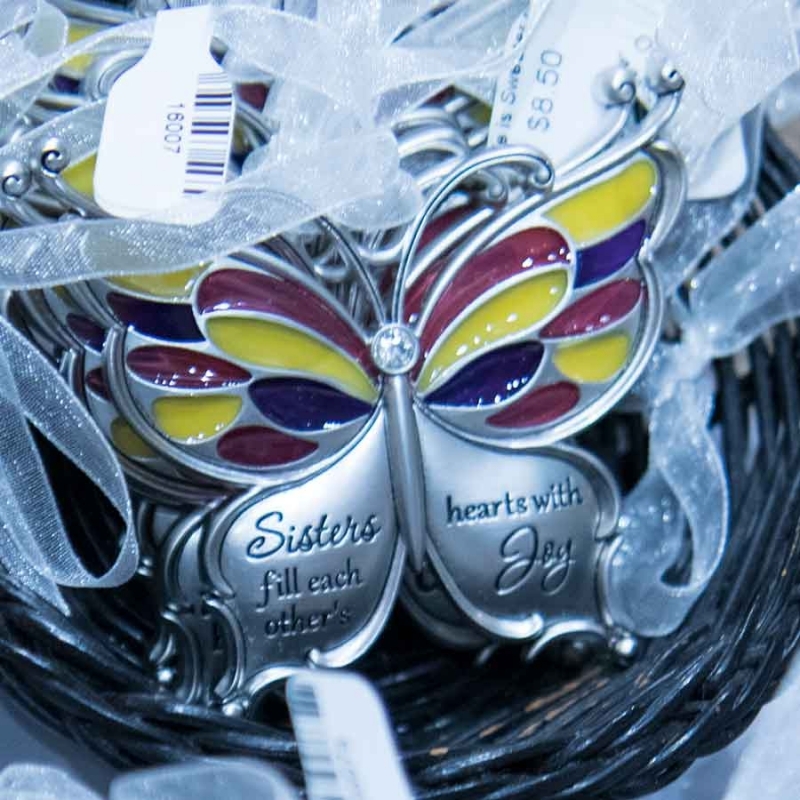 Stop by and see our collection! 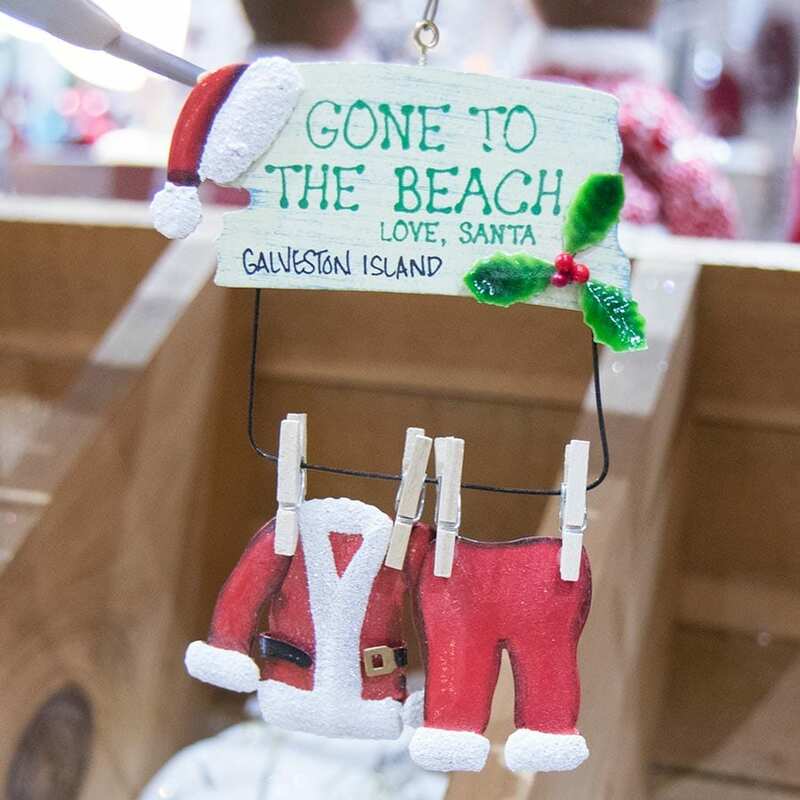 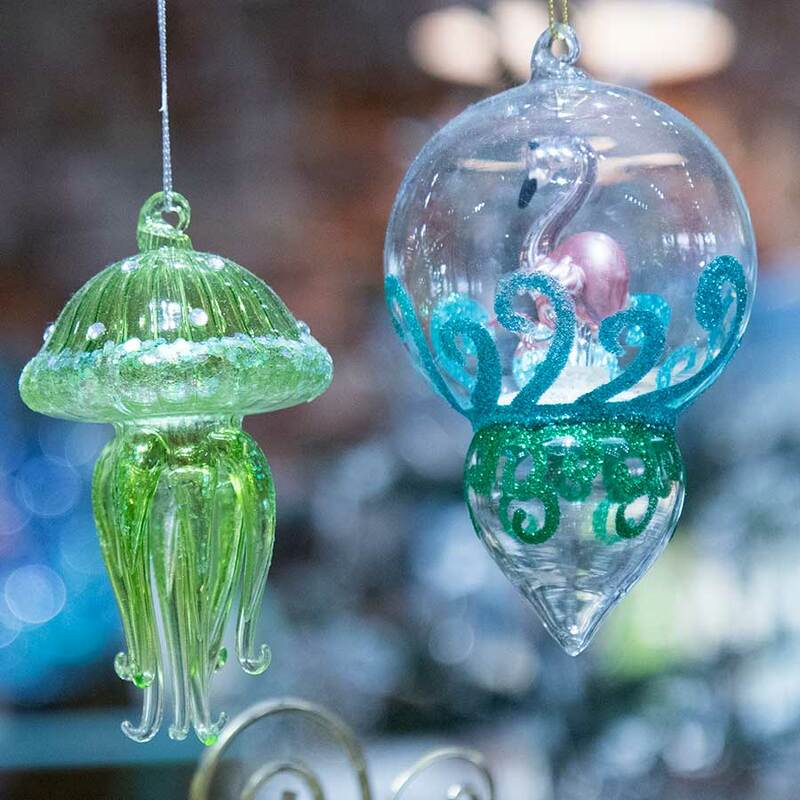 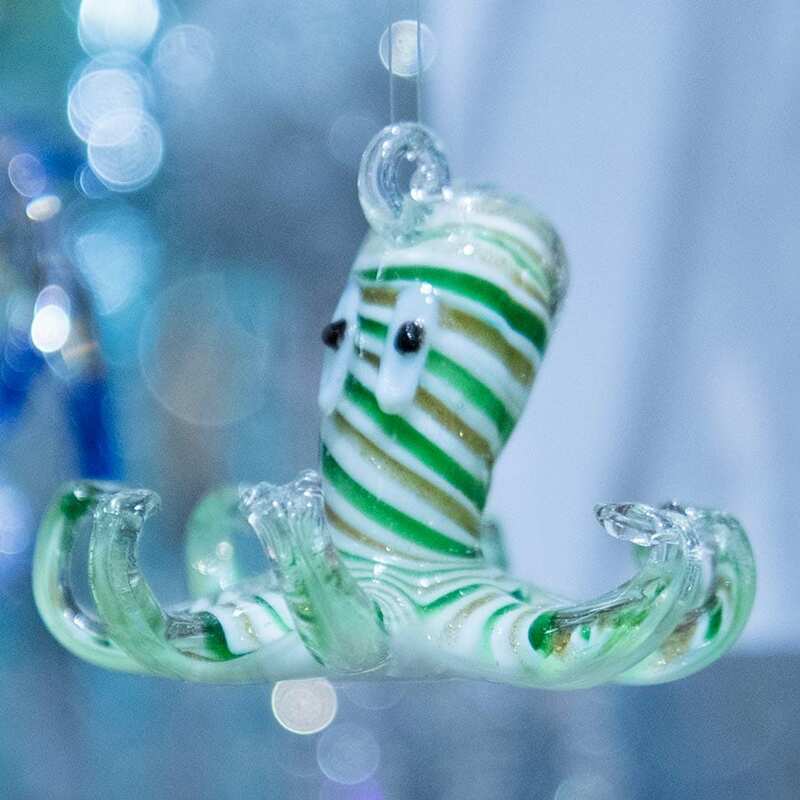 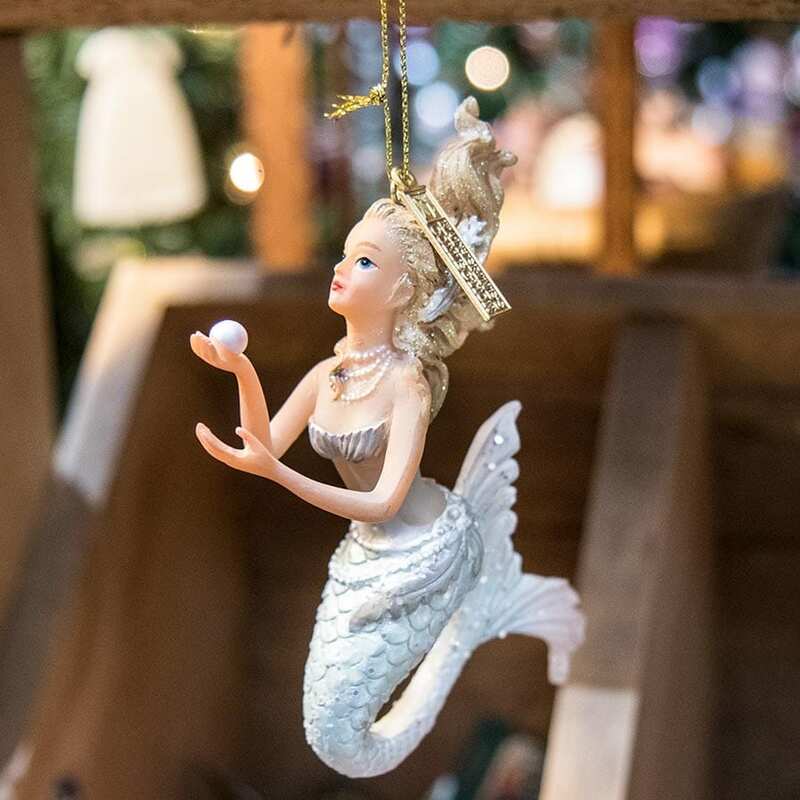 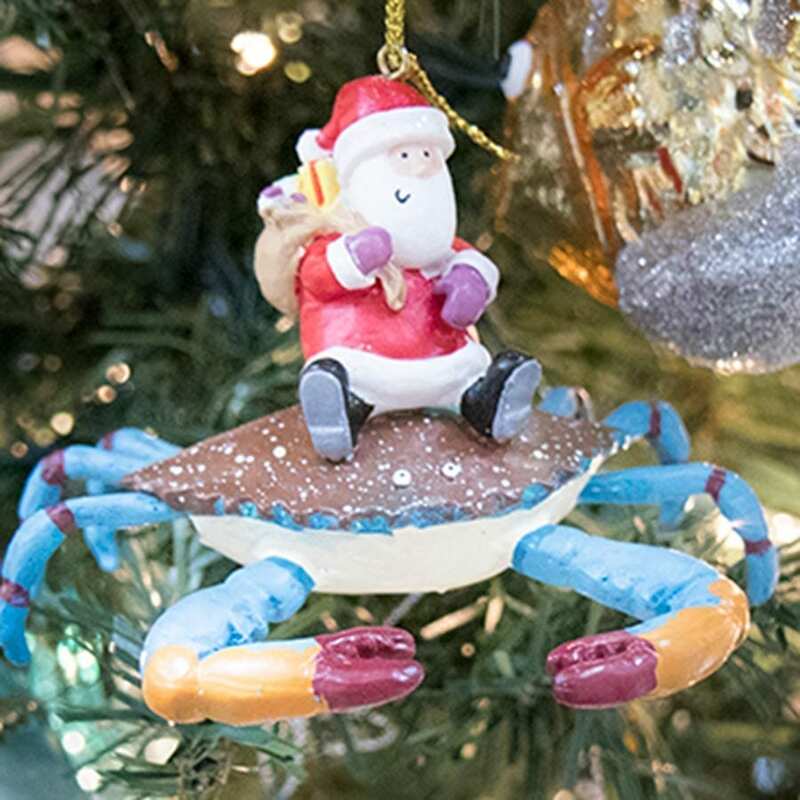 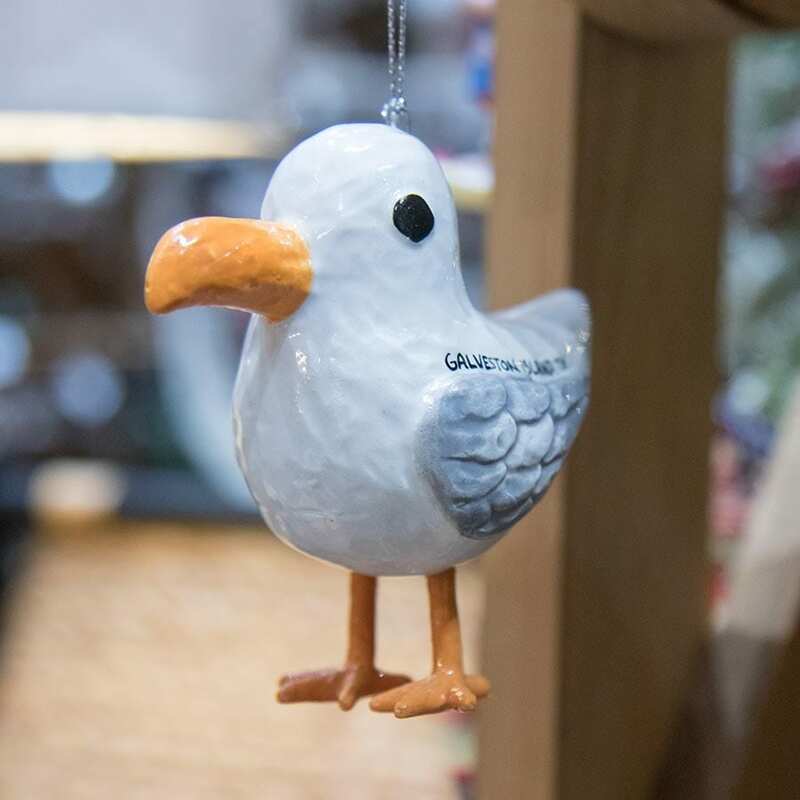 A nautical themed Christmas ornament is something everyone living or visiting Galveston Island must have! 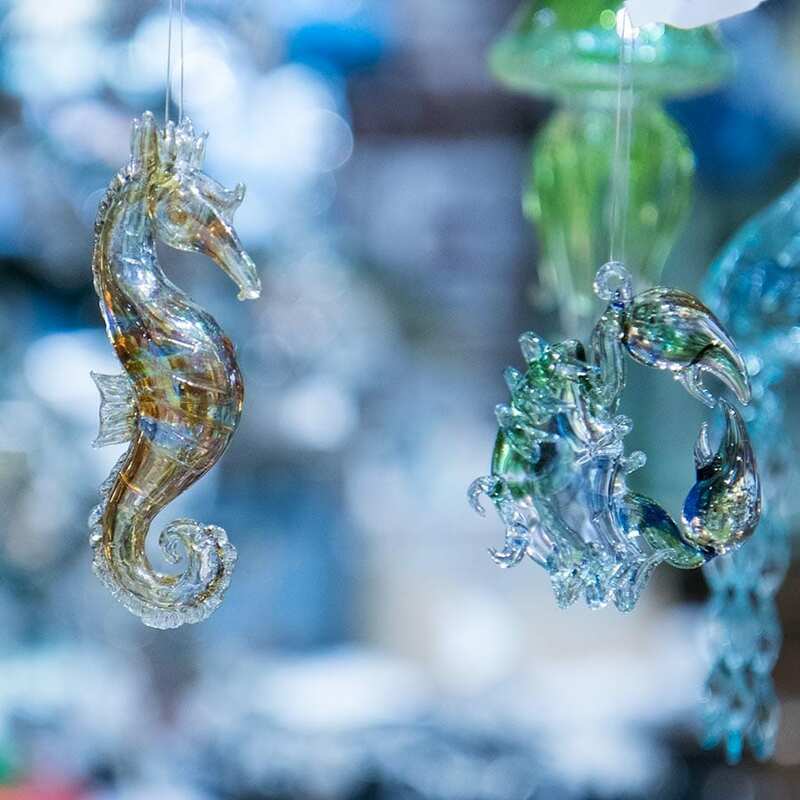 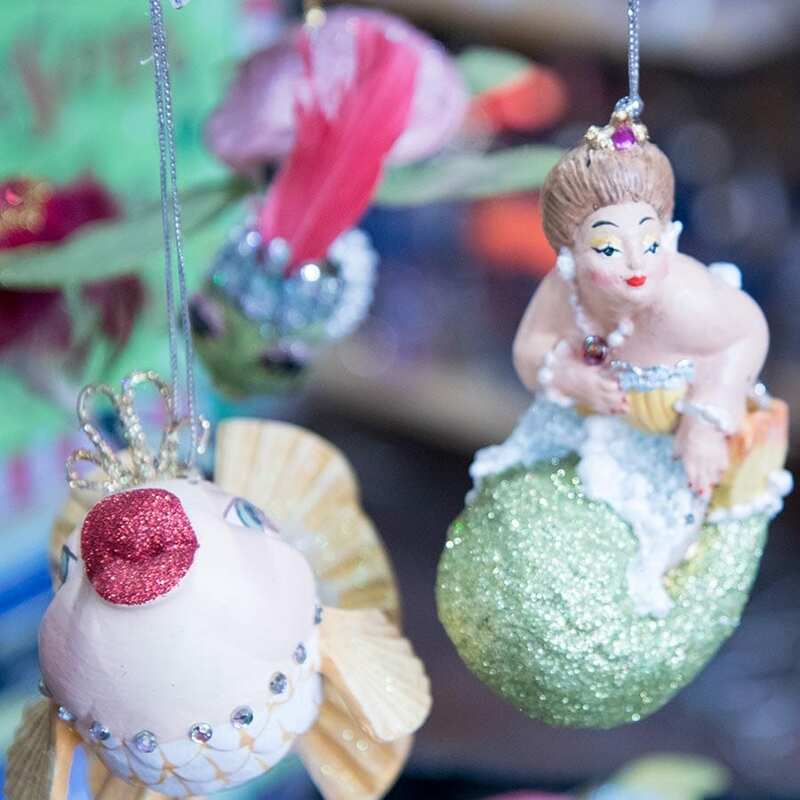 Often whimsical, they enlighten the romantic and fun loving senses of being near the sea! 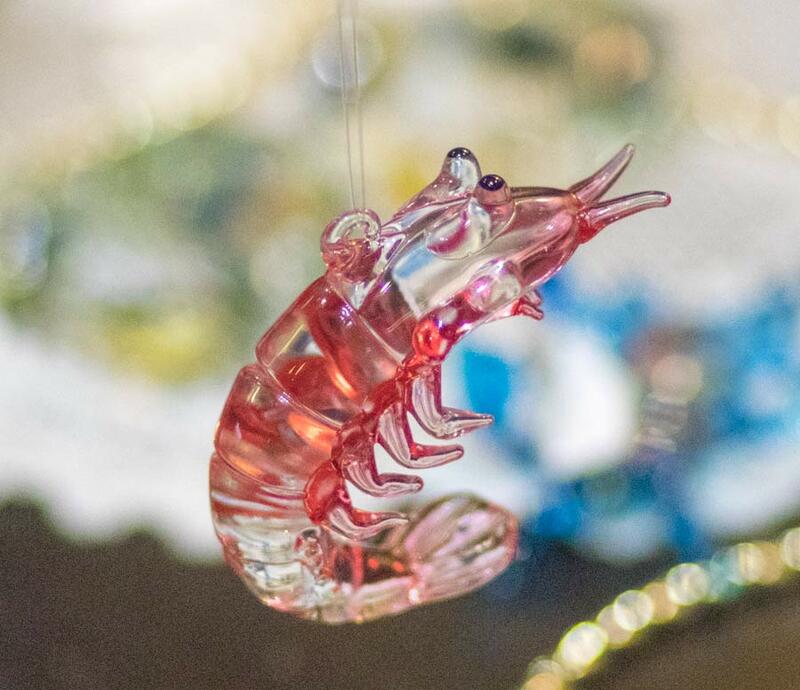 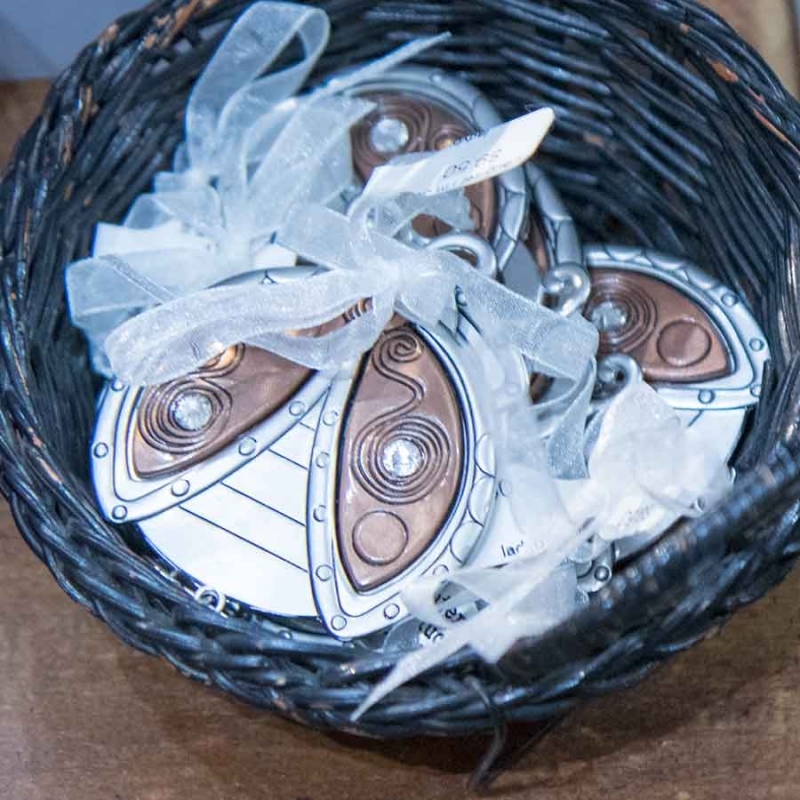 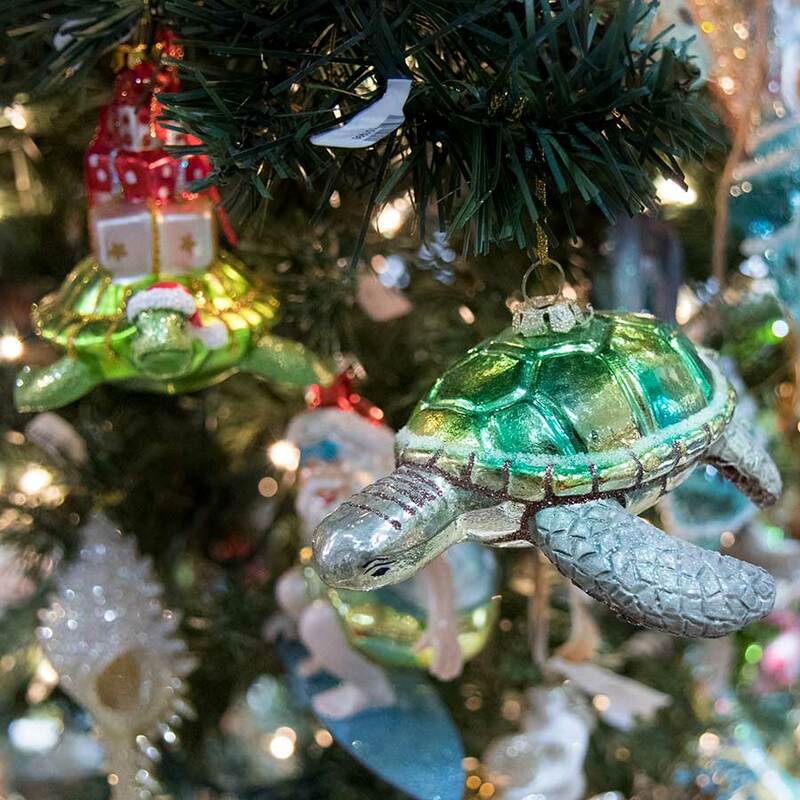 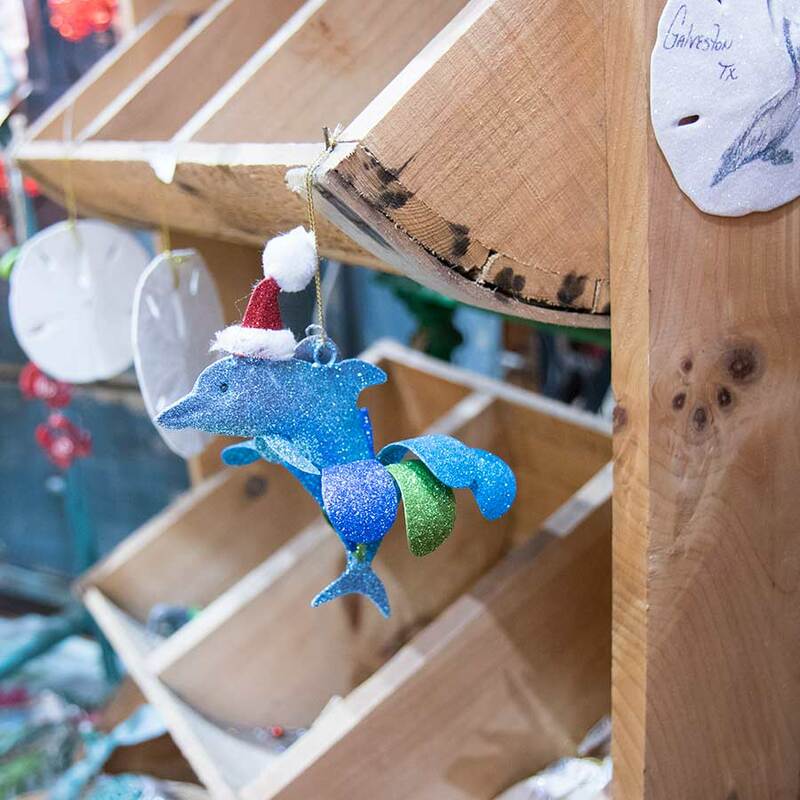 Shown above is only one section of our Nautical Christmas Ornaments! 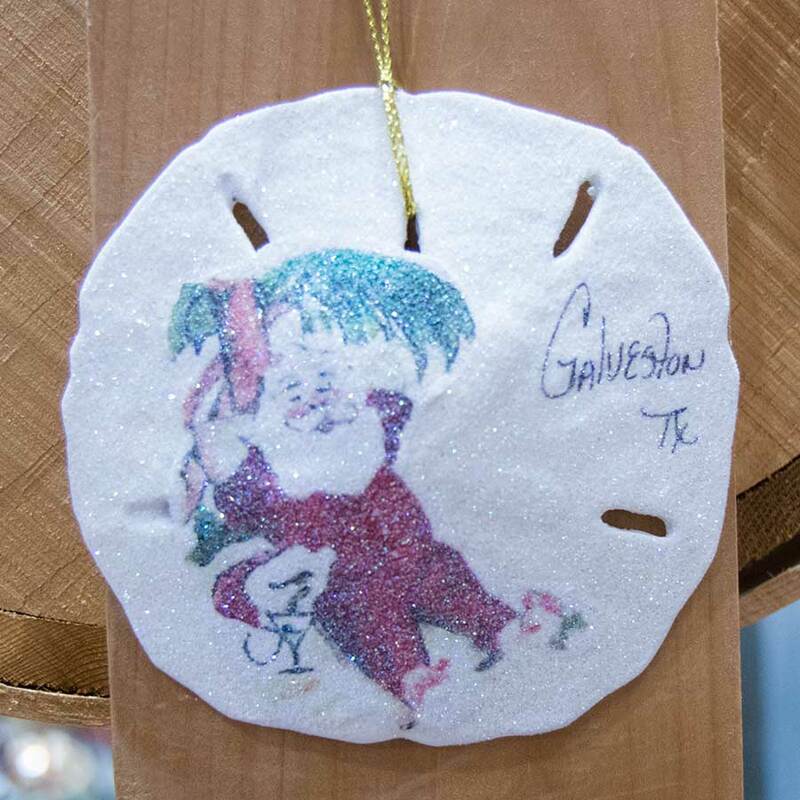 And shown above is another section of our Christmas Nautical Ornaments! 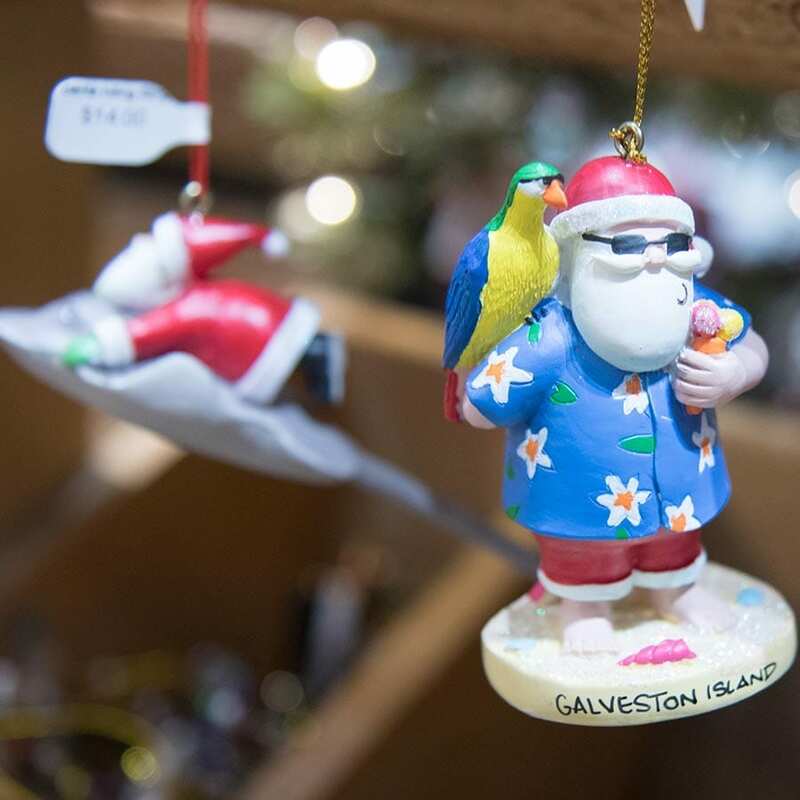 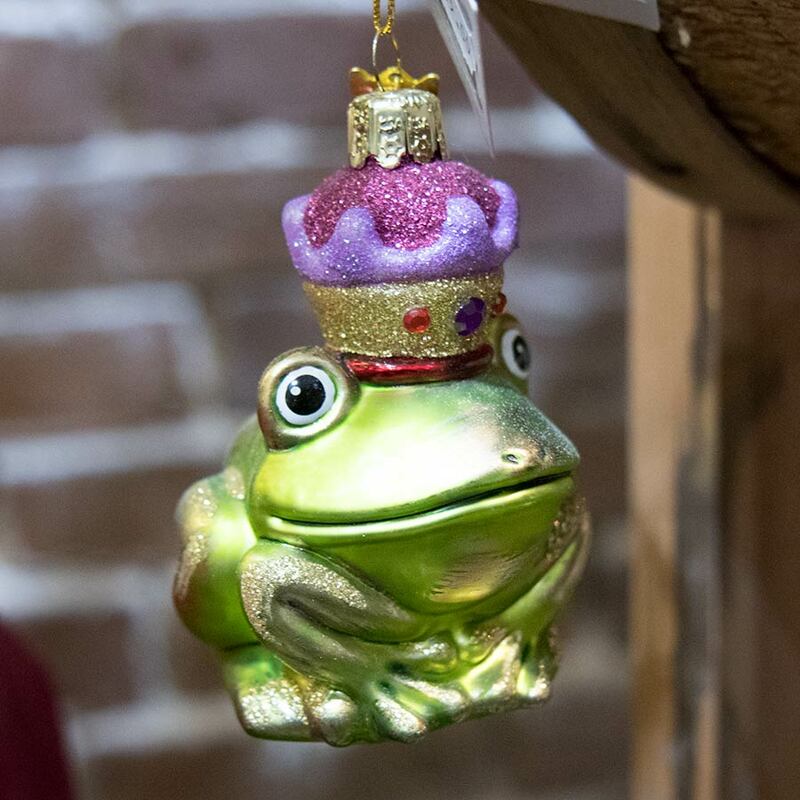 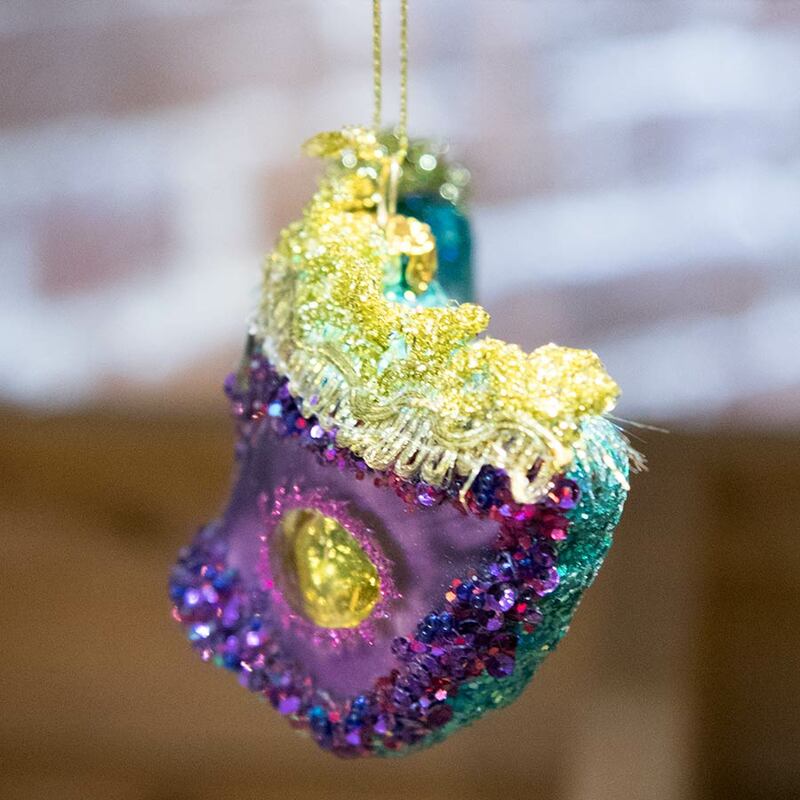 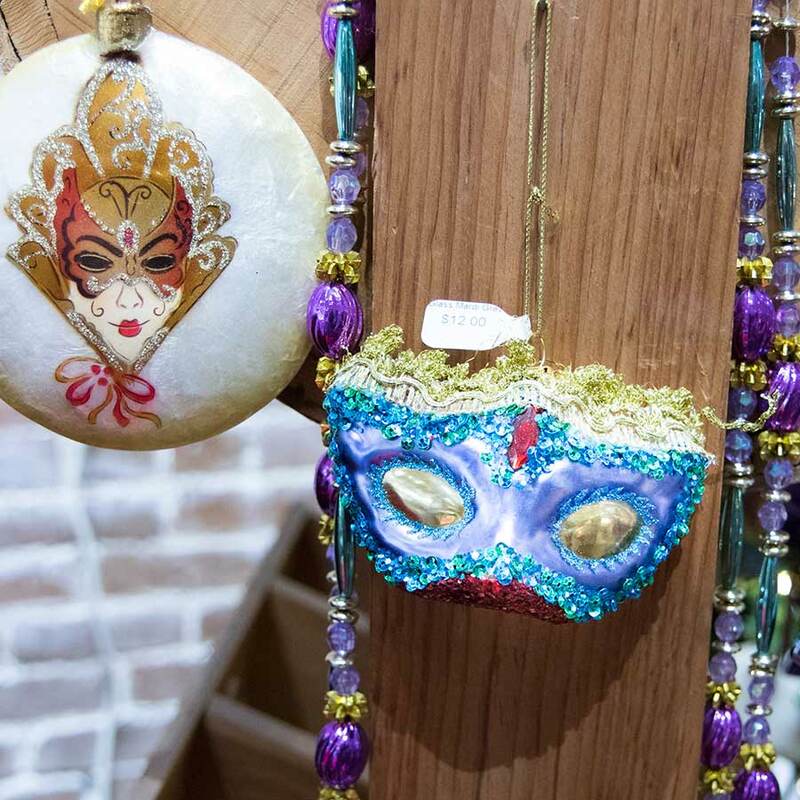 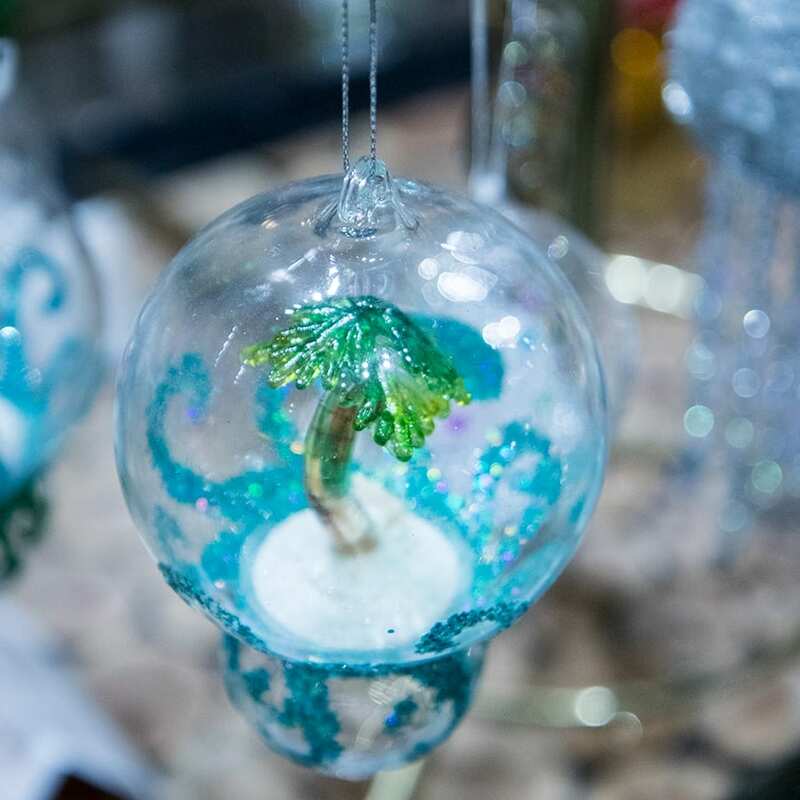 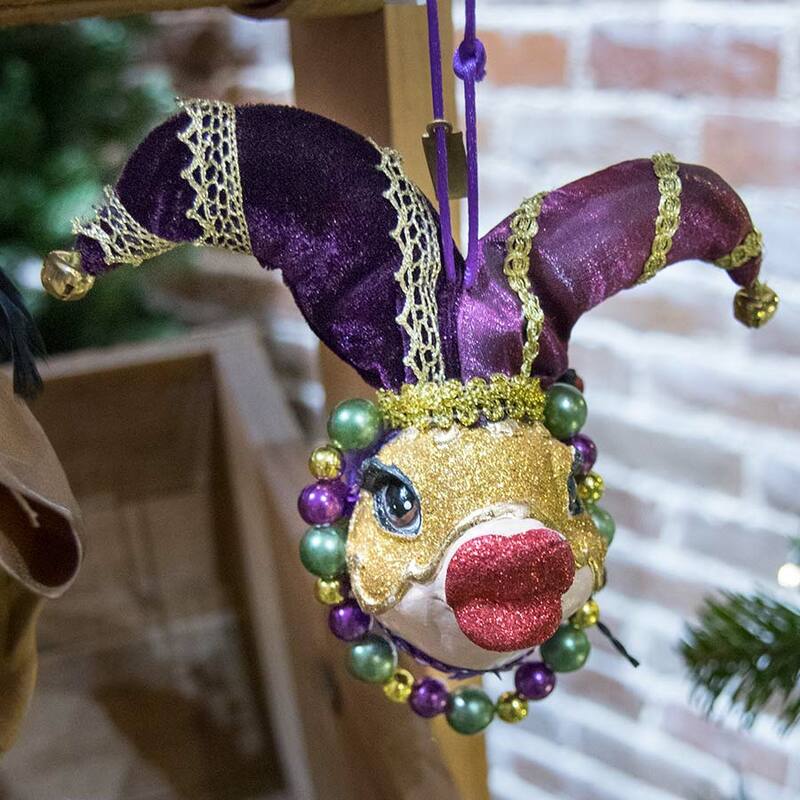 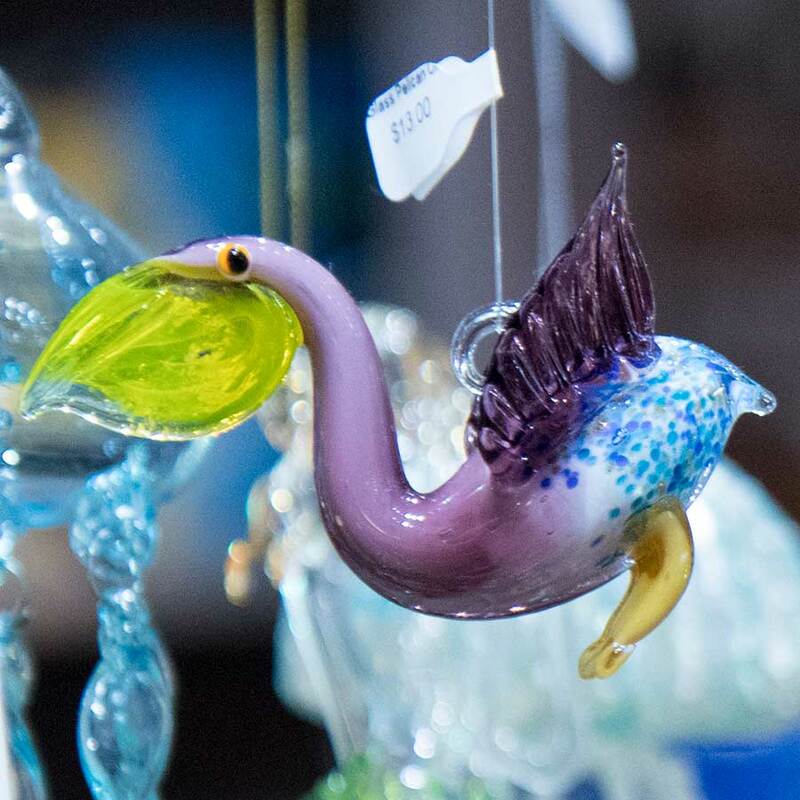 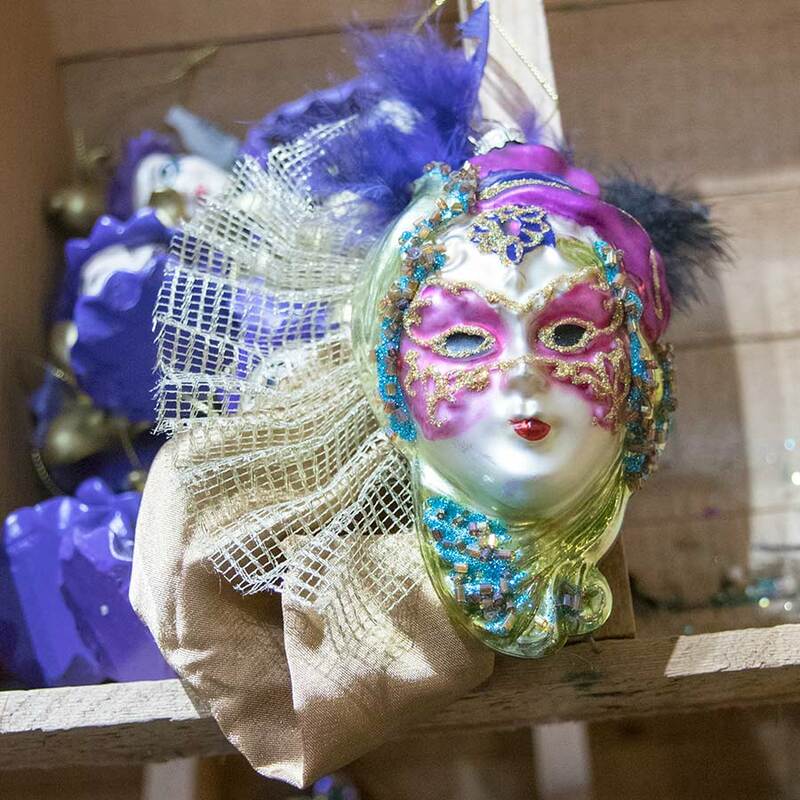 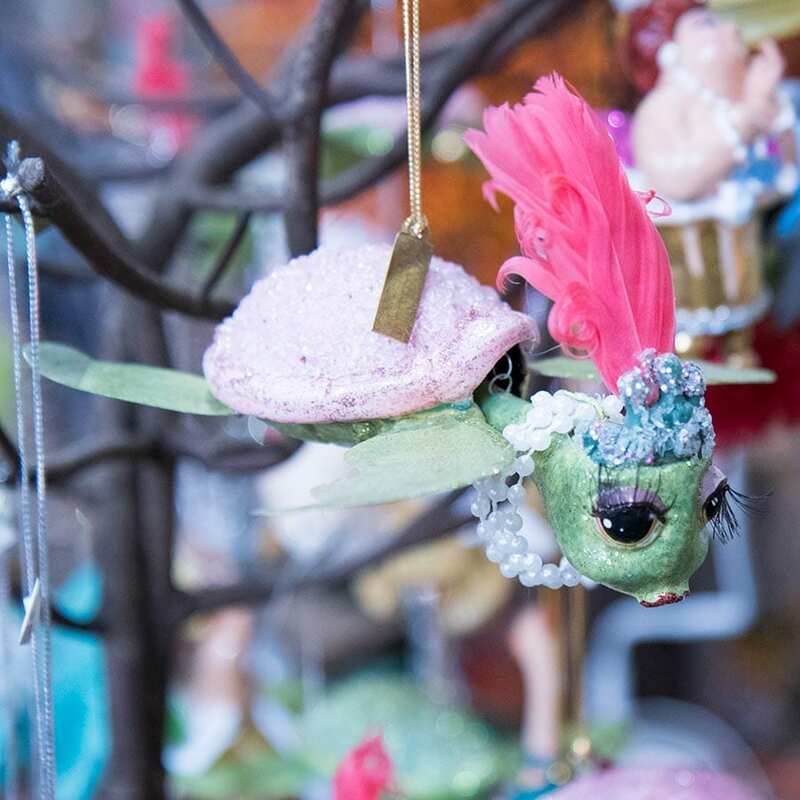 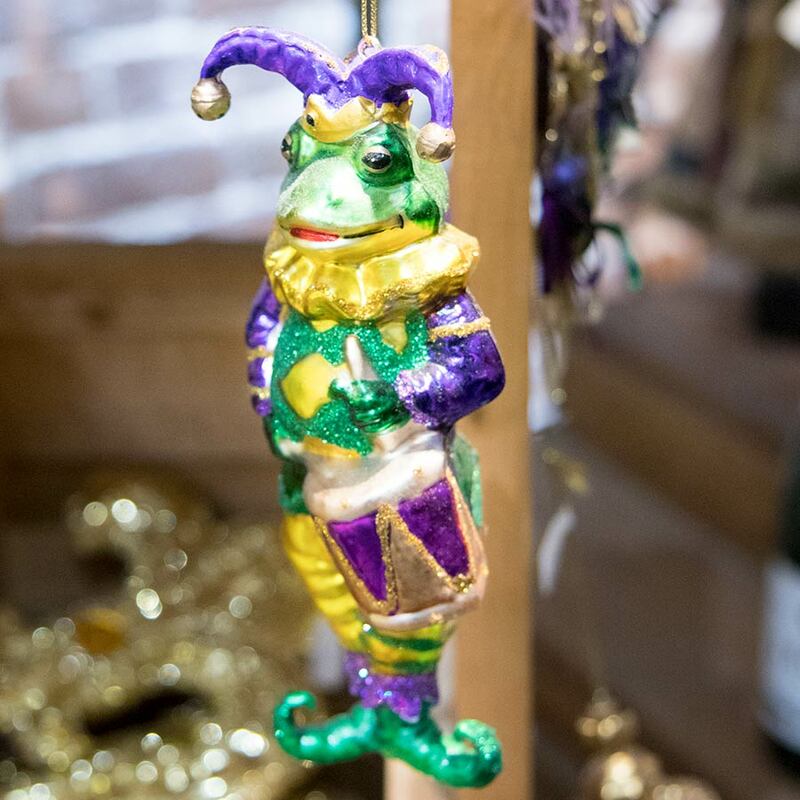 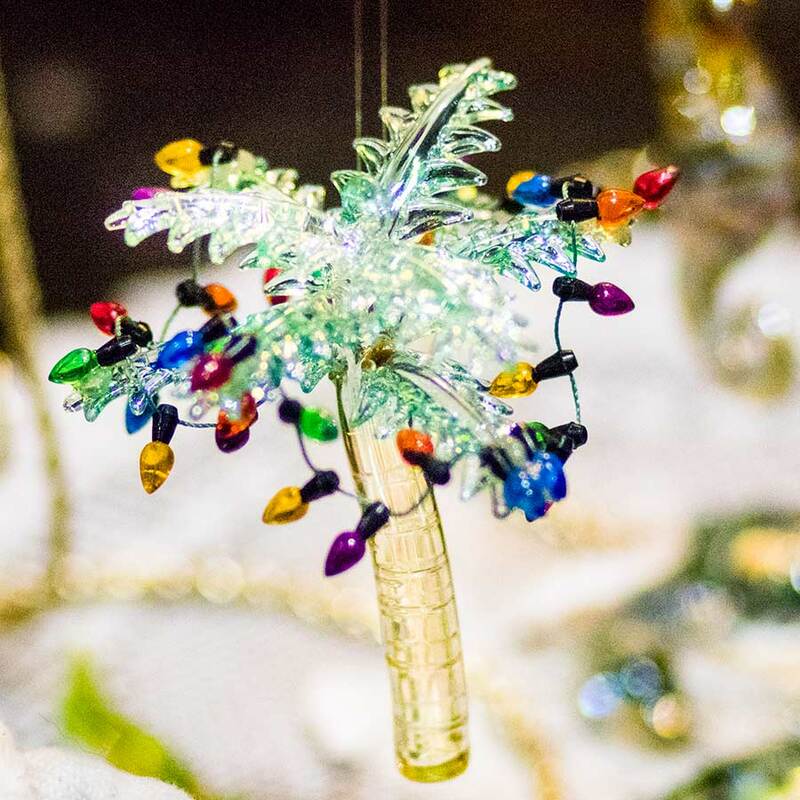 The annual Mardi Gras celebration in Galveston is very popular, and so is dressing up the Yuletide Tree with Mardi Gras ornaments! 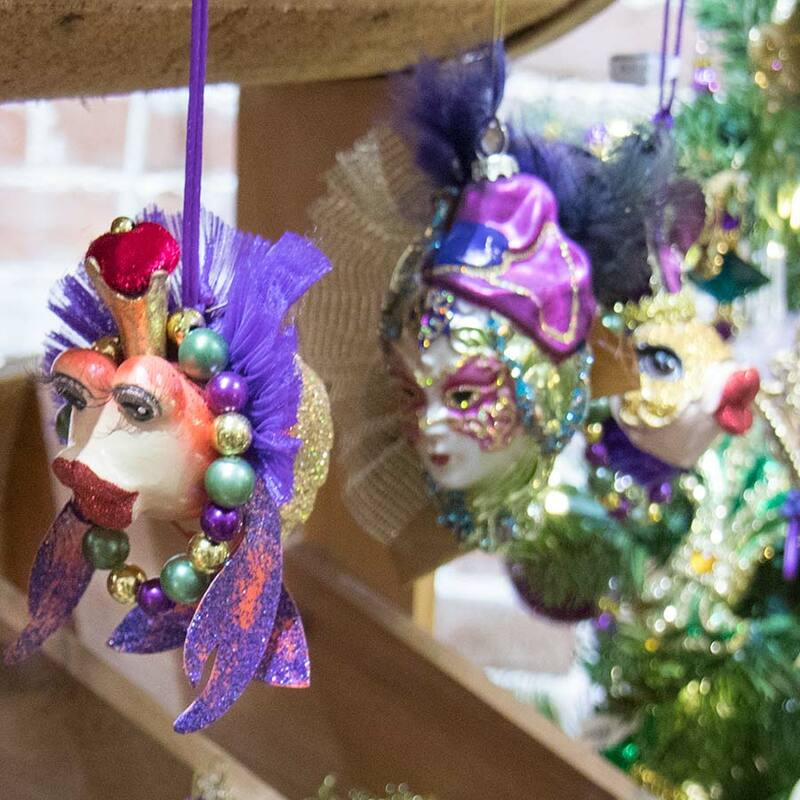 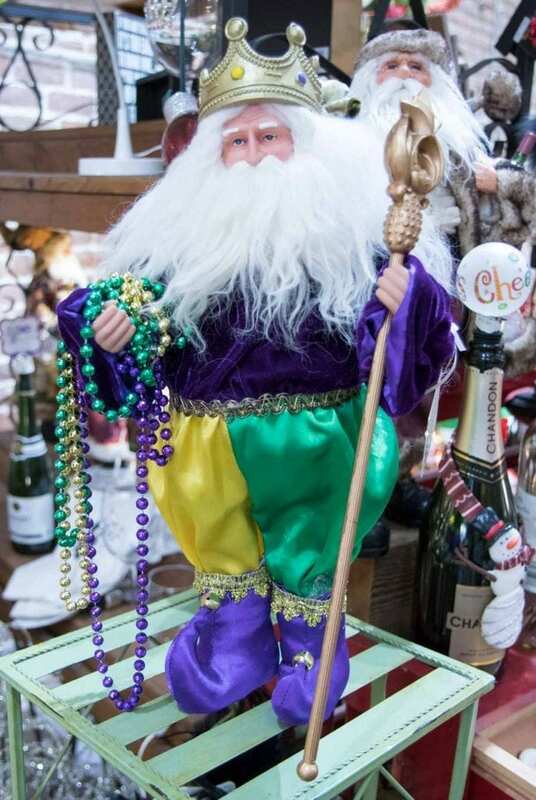 Come and visit our special Mardi Gras Christmas Tree and find that special ornament for you!